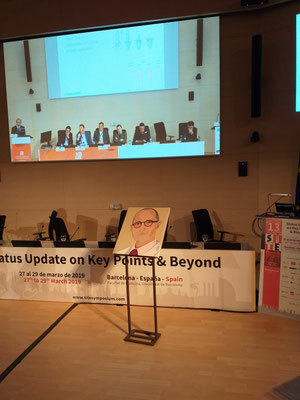 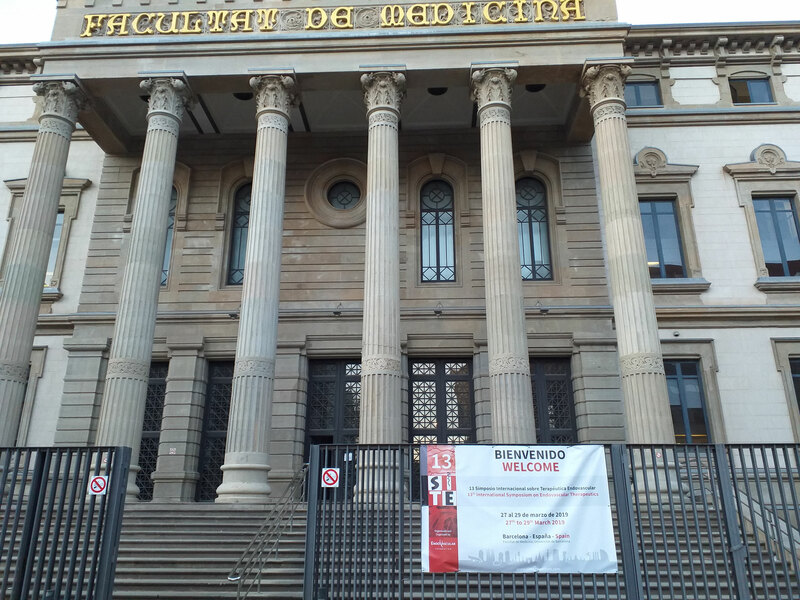 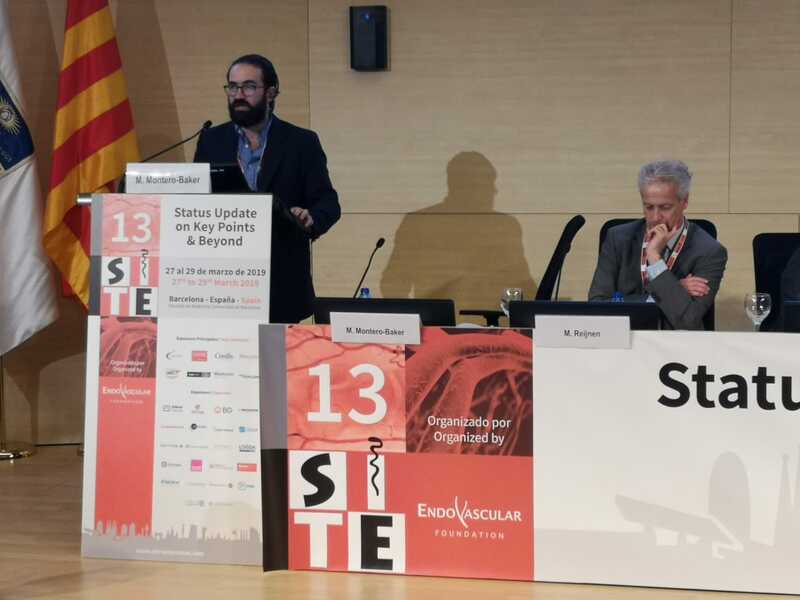 SITE (International Symposium on Endovascular Therapeutics) is a scientific event created in Barcelona in 2000. 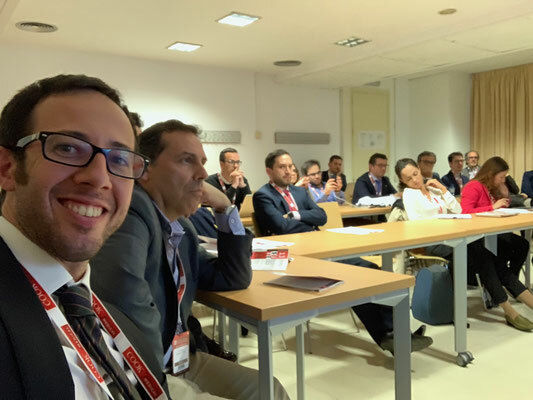 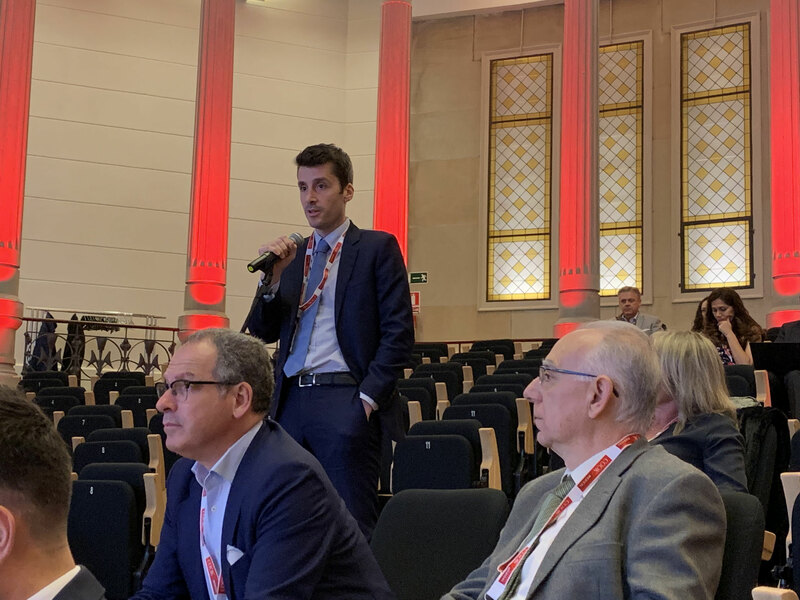 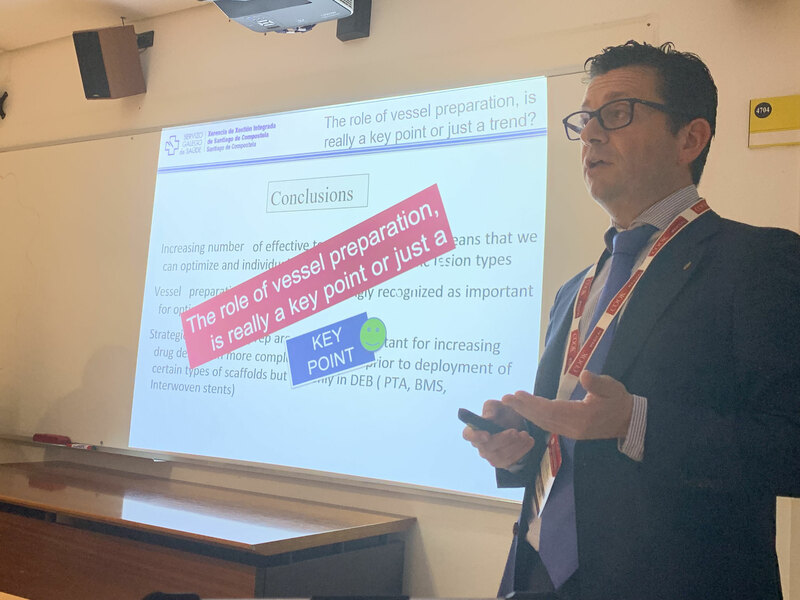 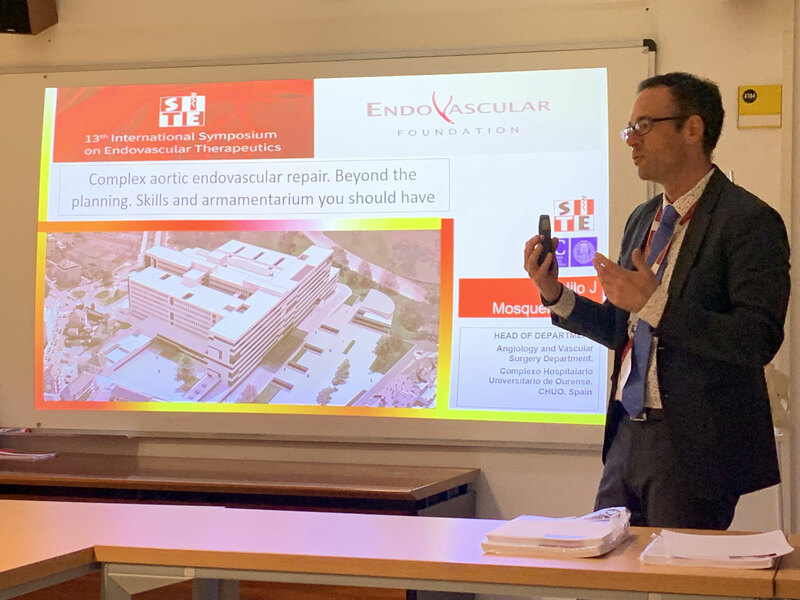 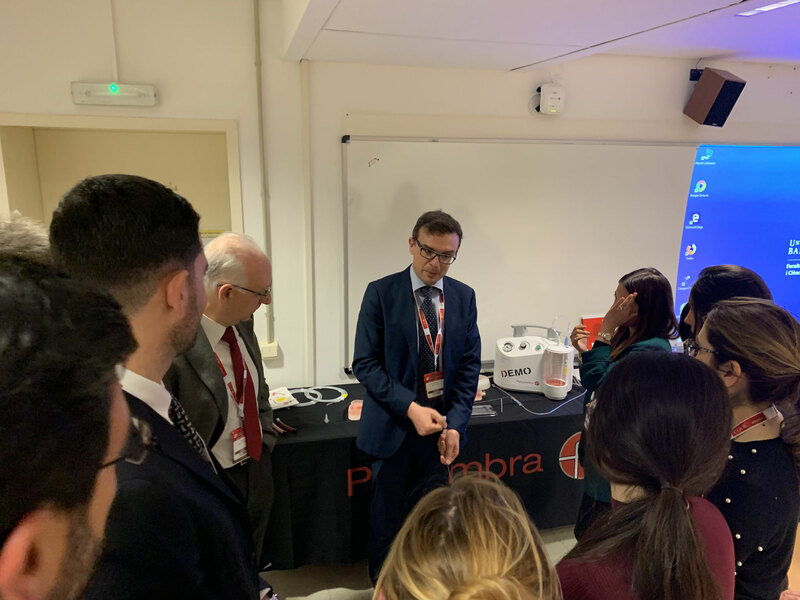 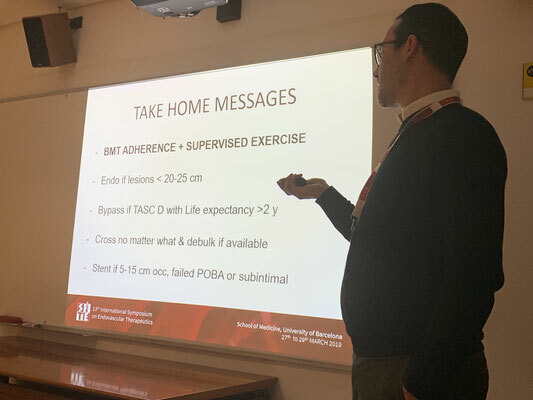 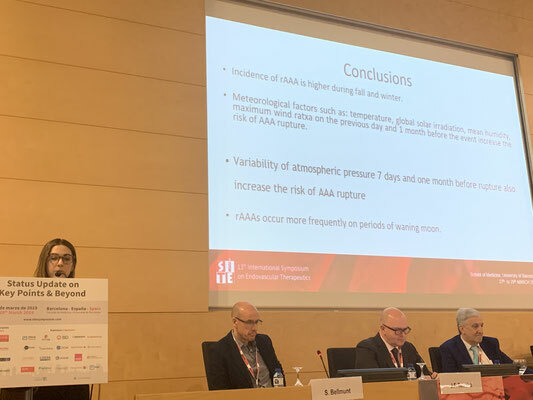 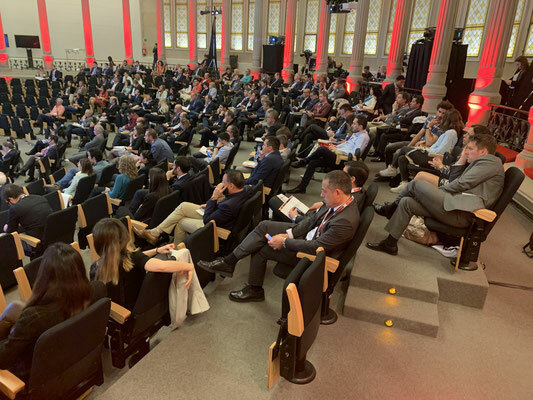 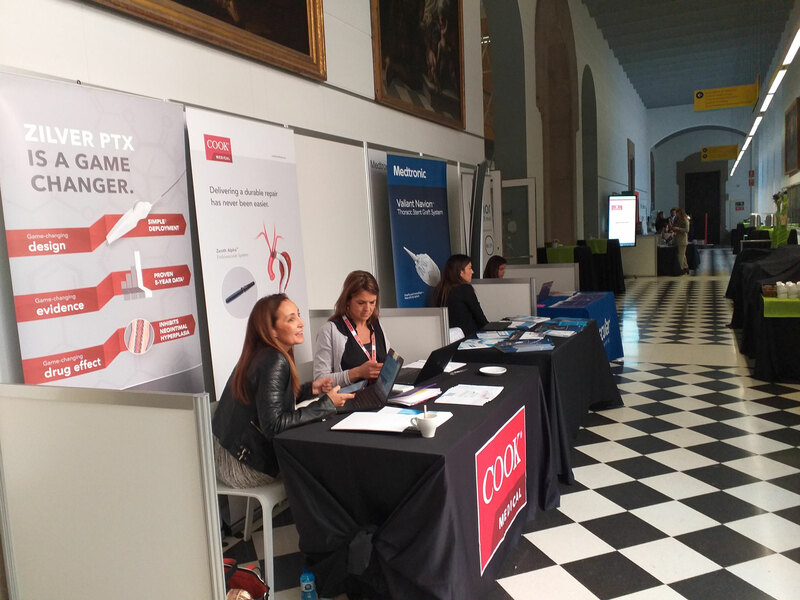 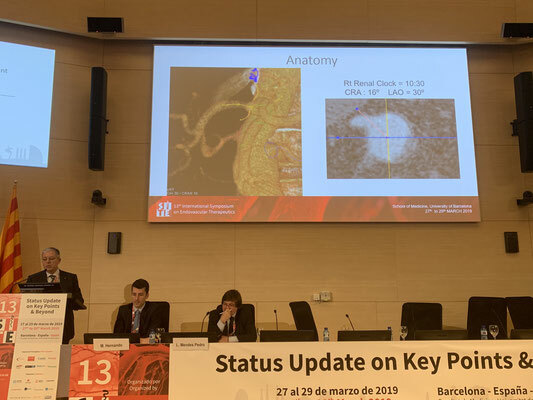 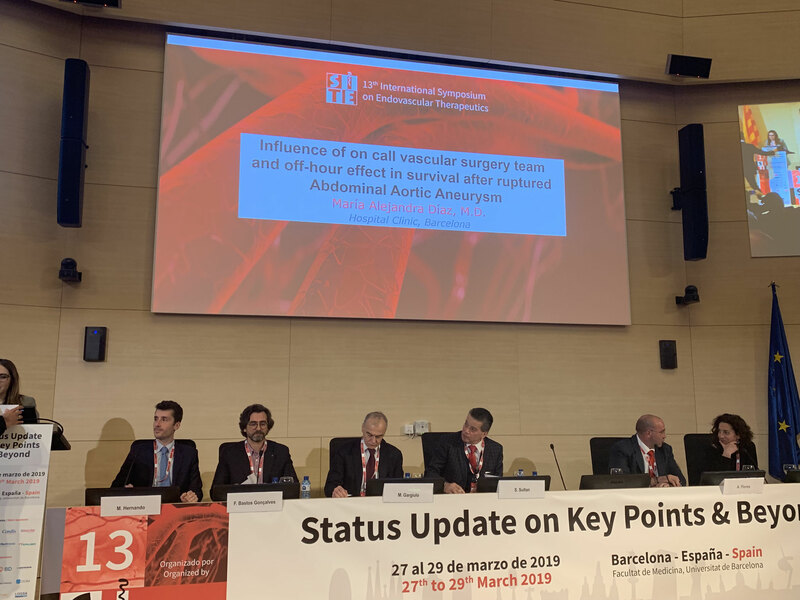 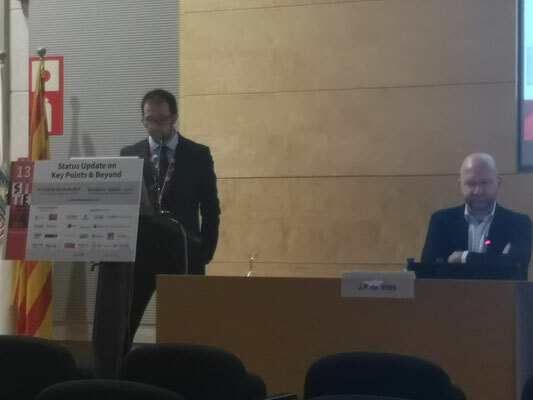 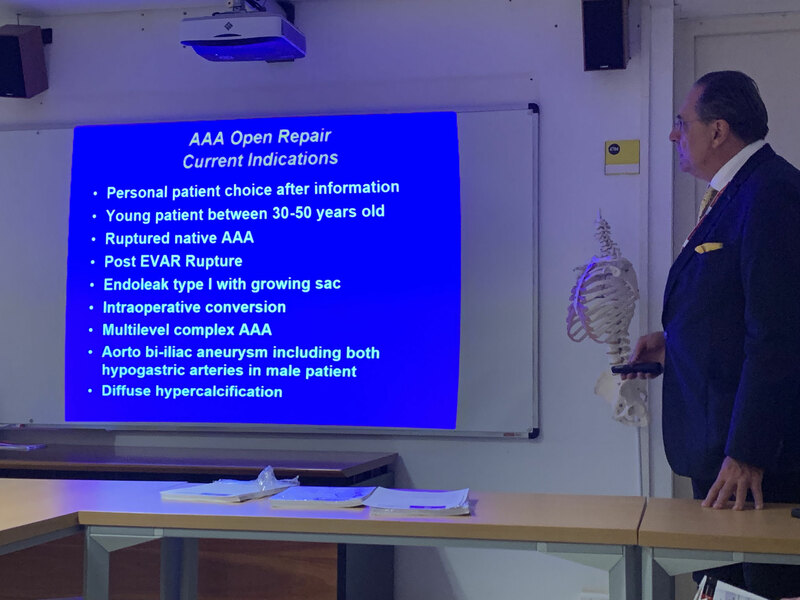 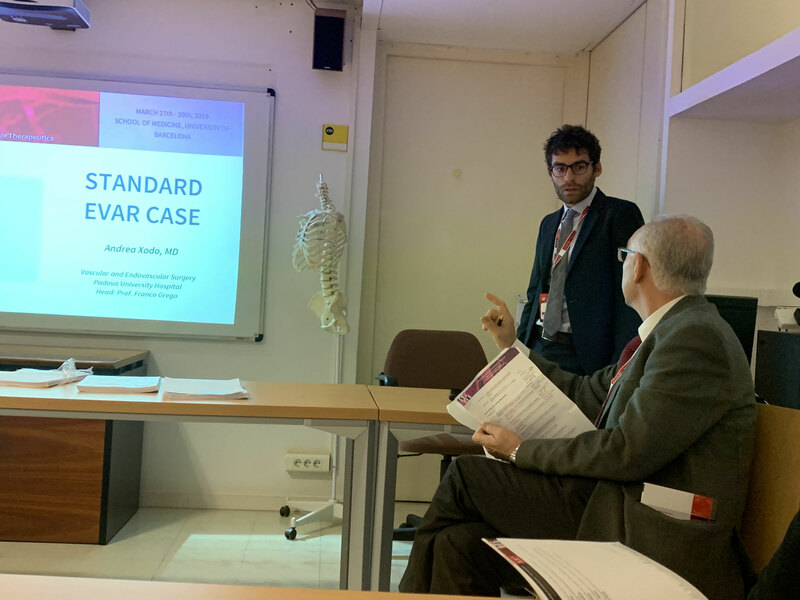 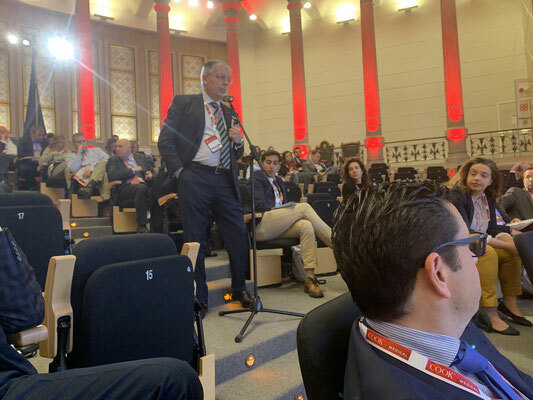 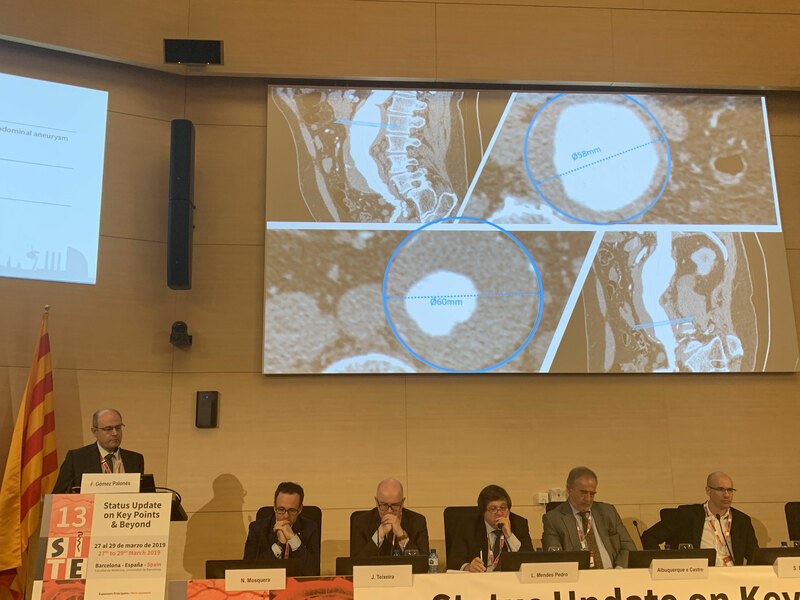 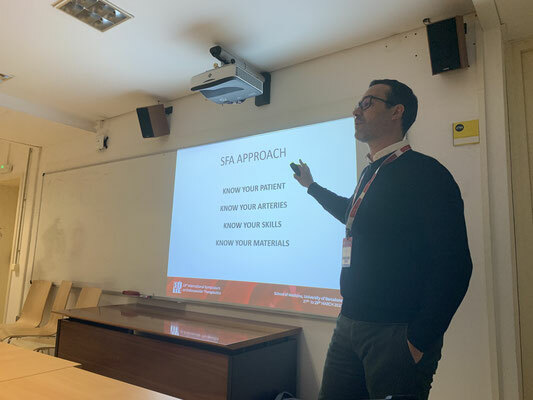 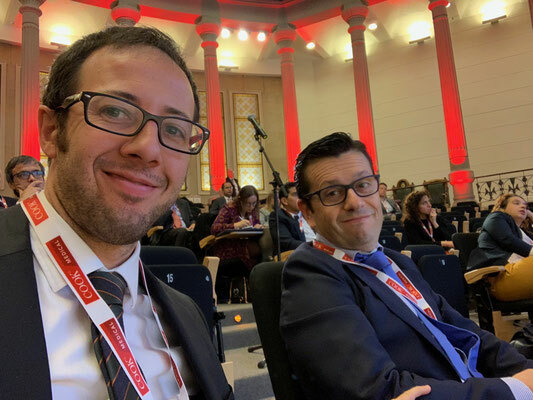 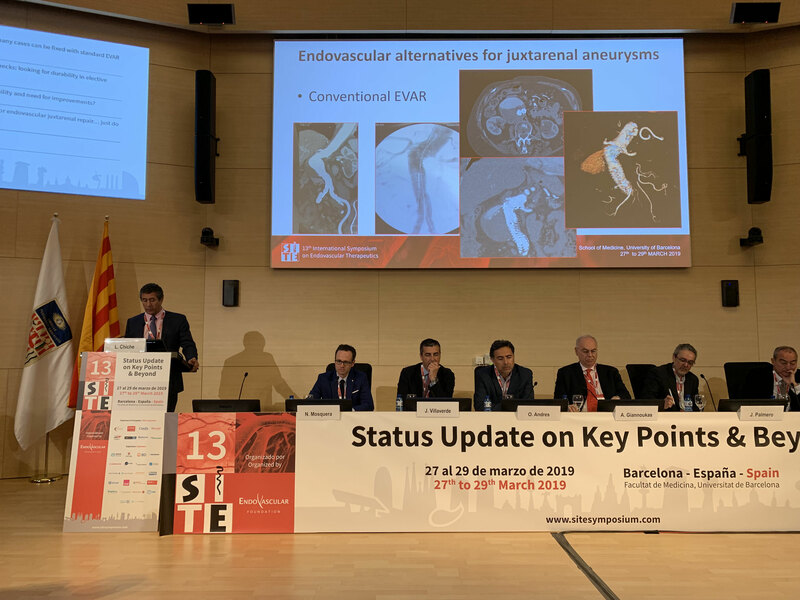 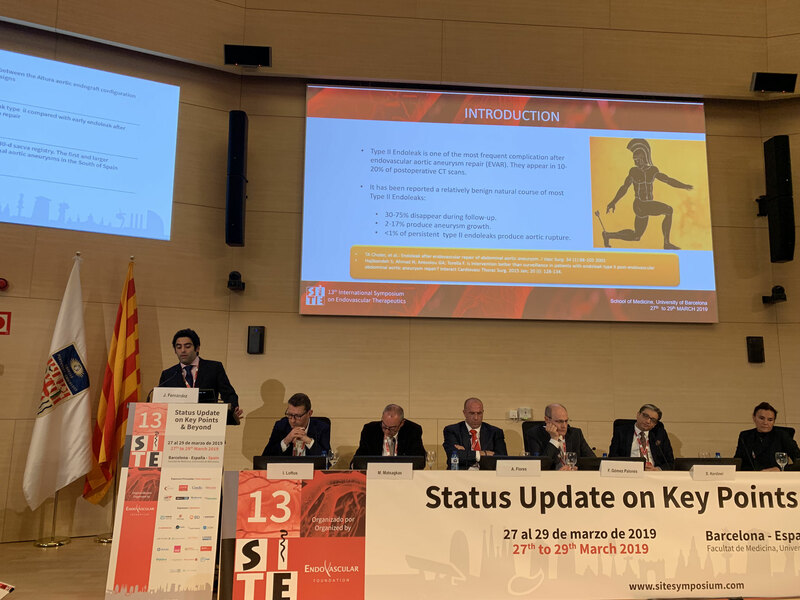 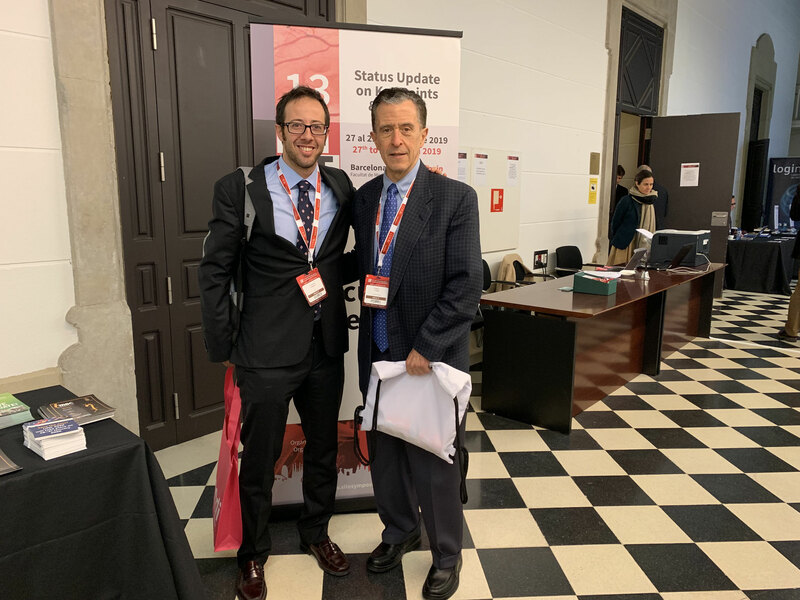 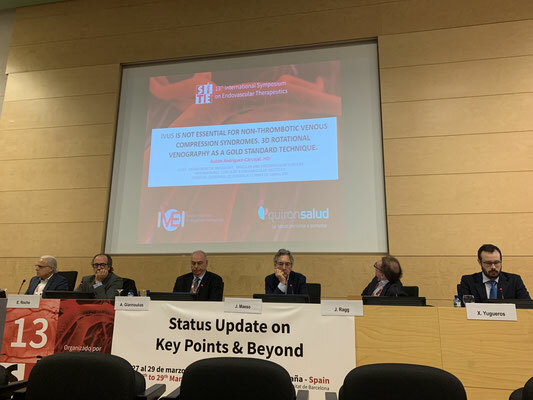 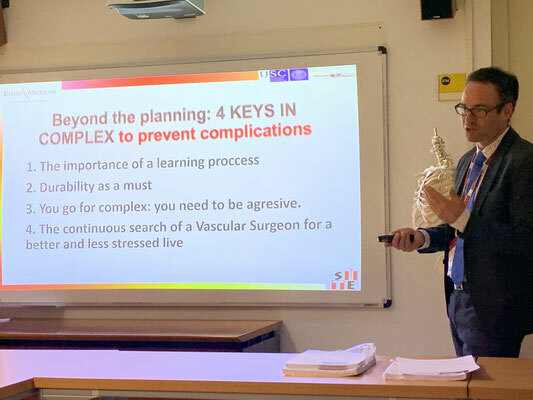 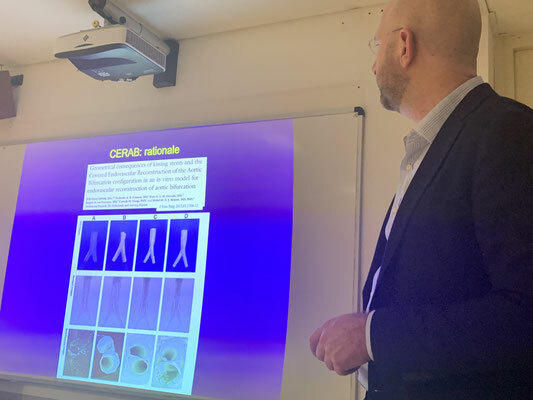 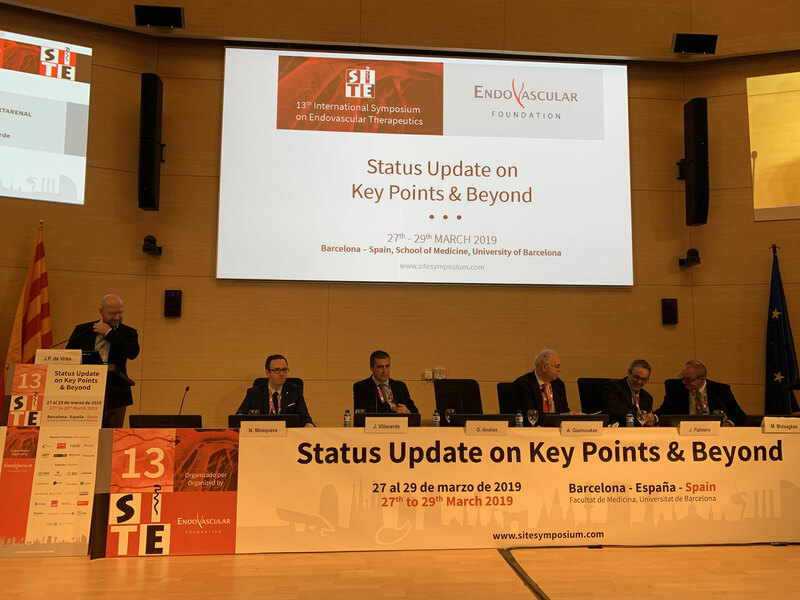 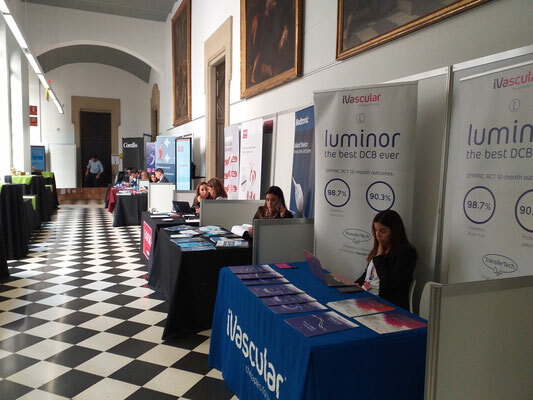 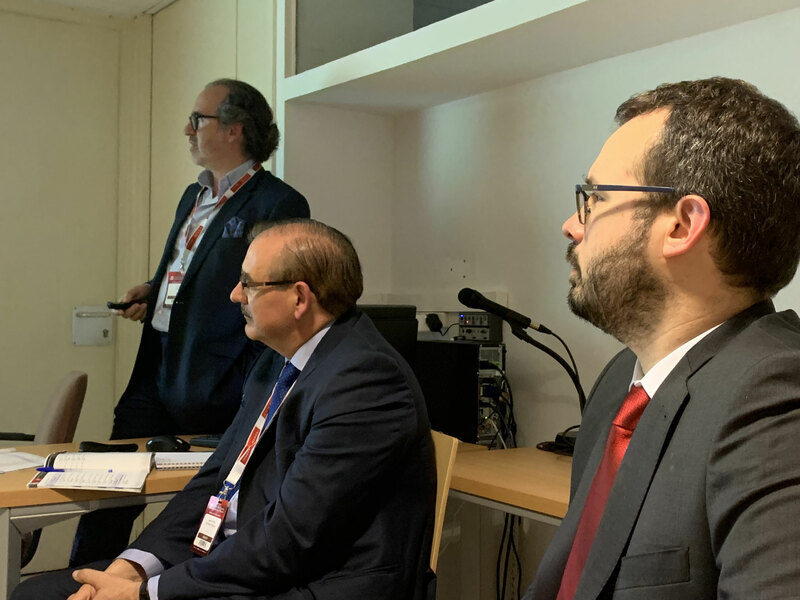 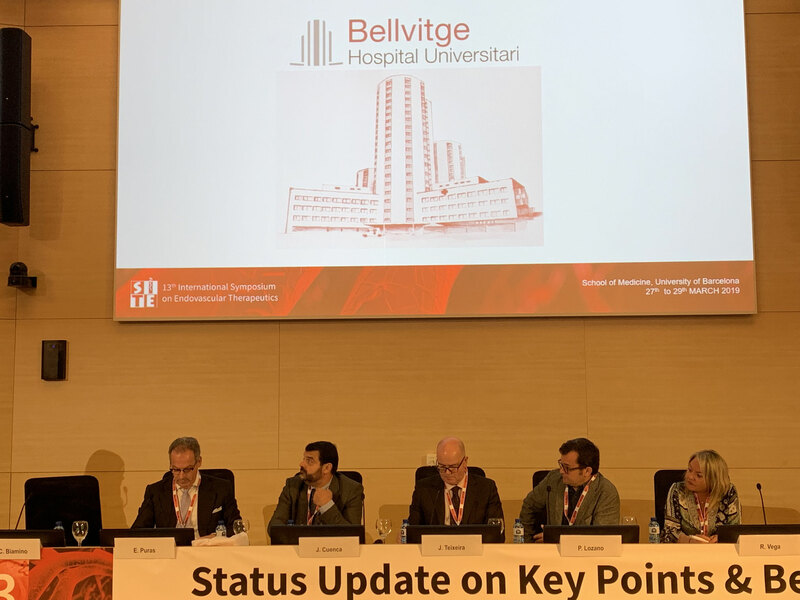 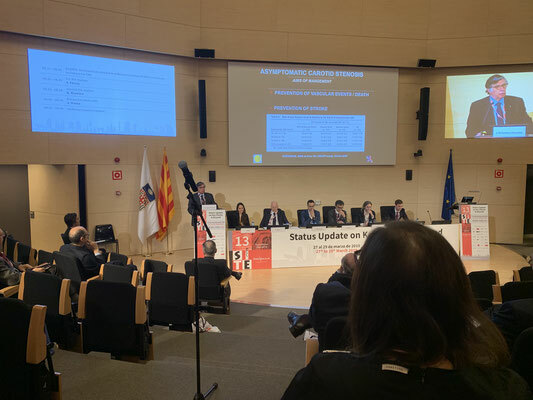 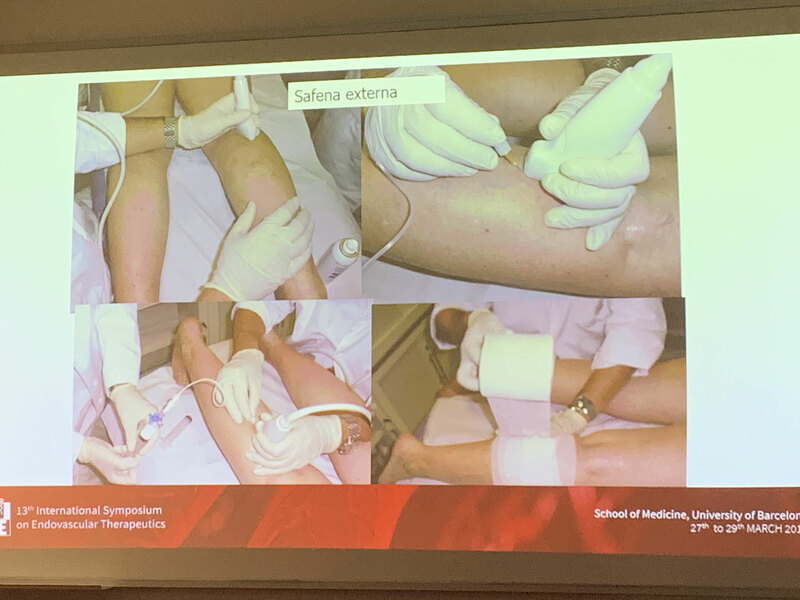 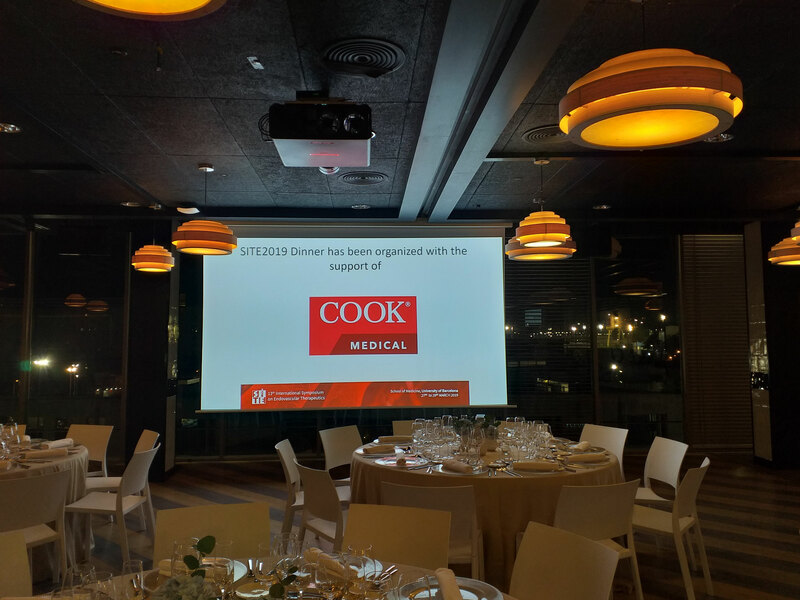 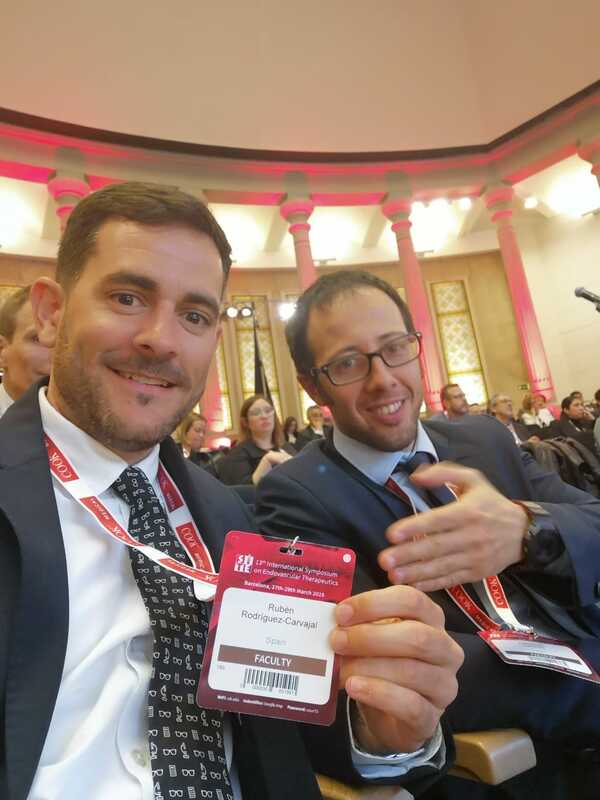 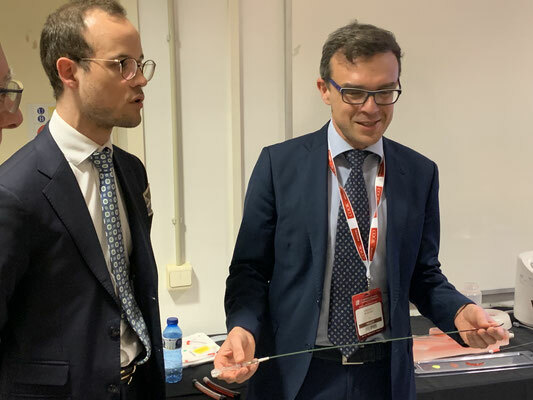 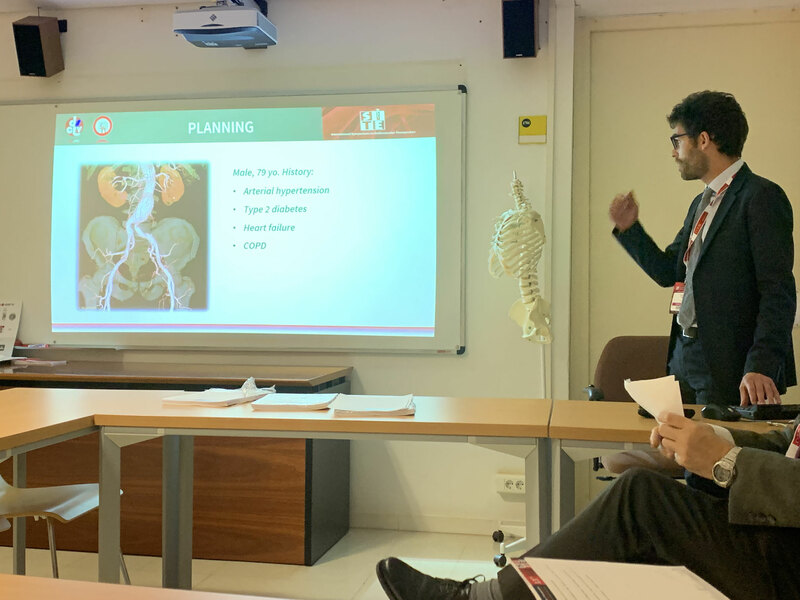 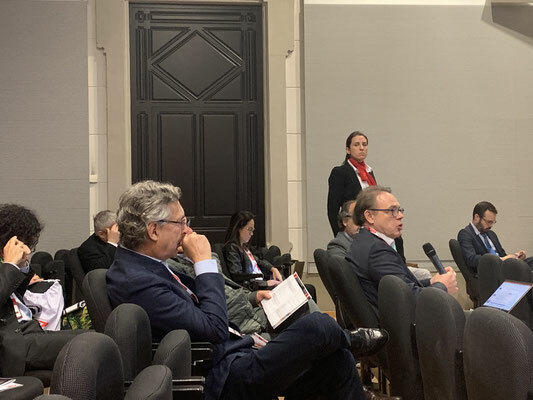 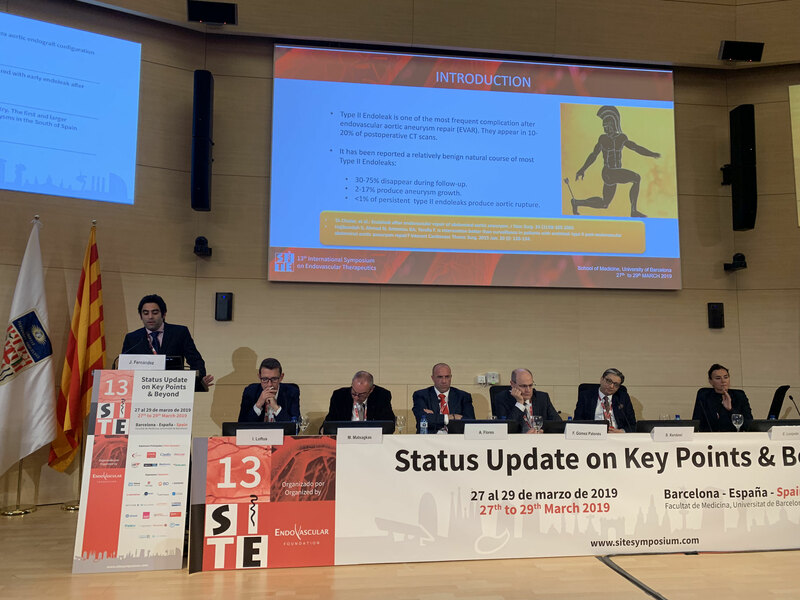 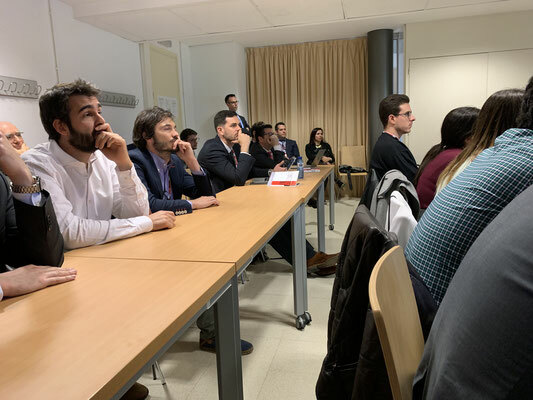 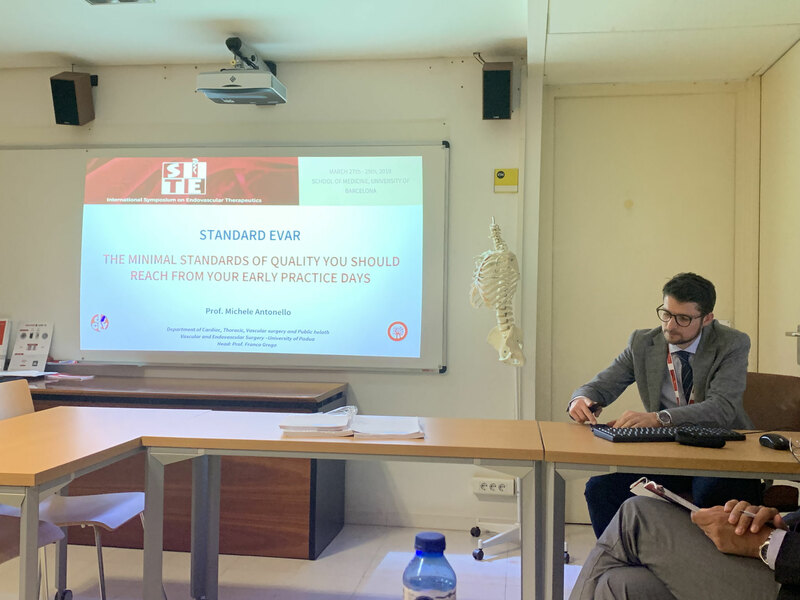 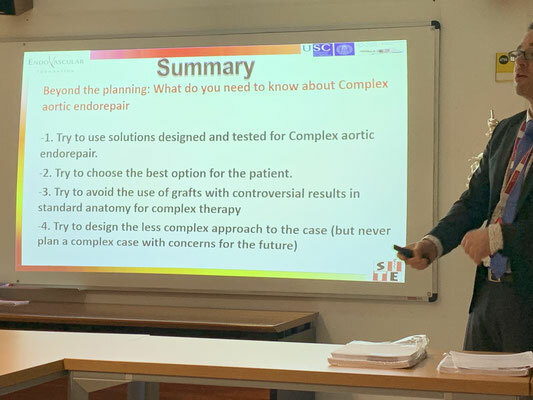 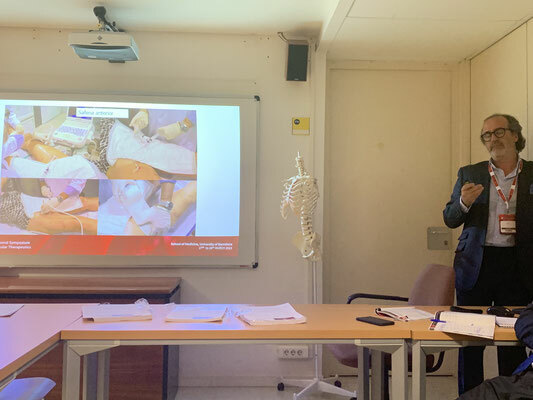 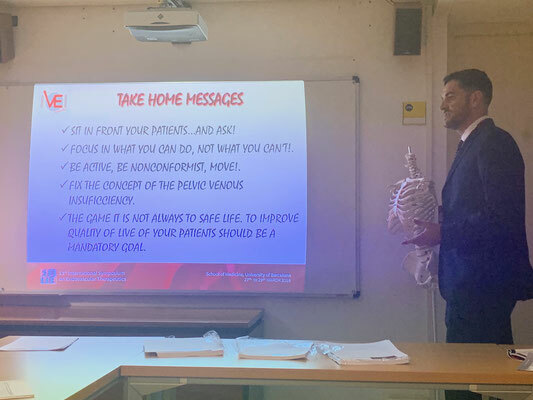 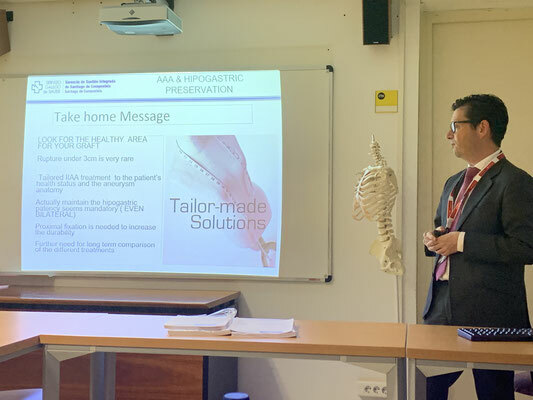 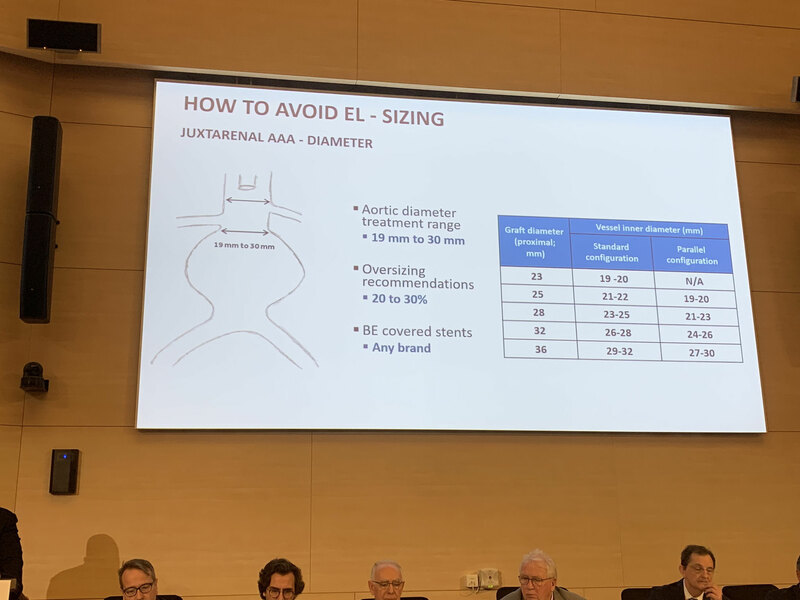 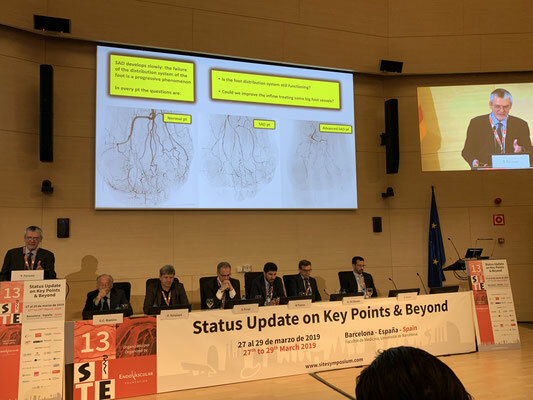 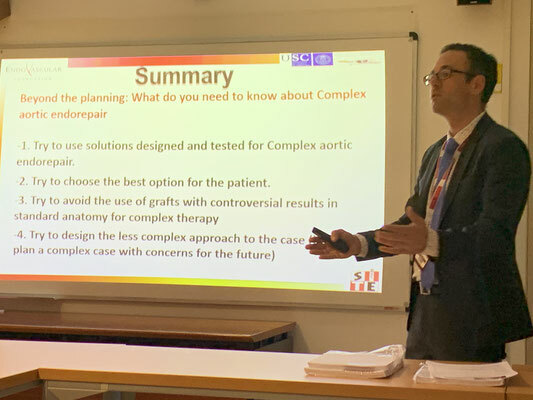 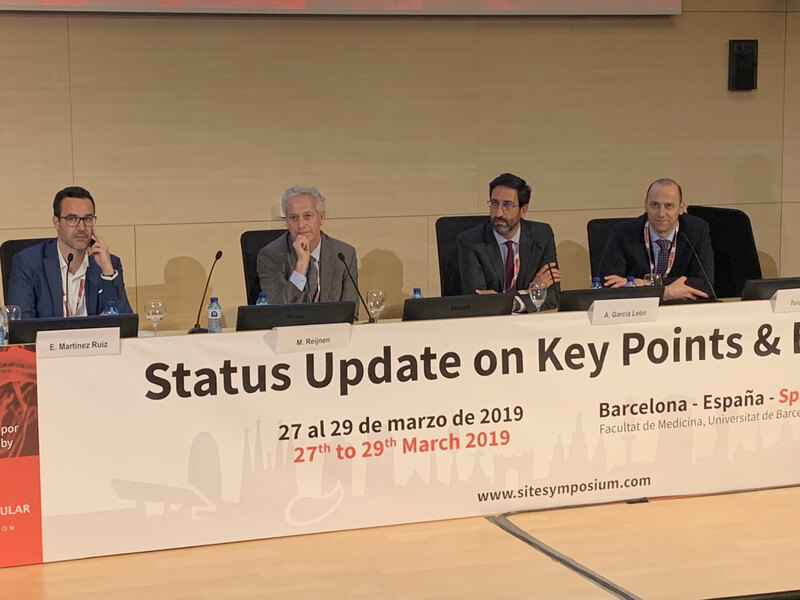 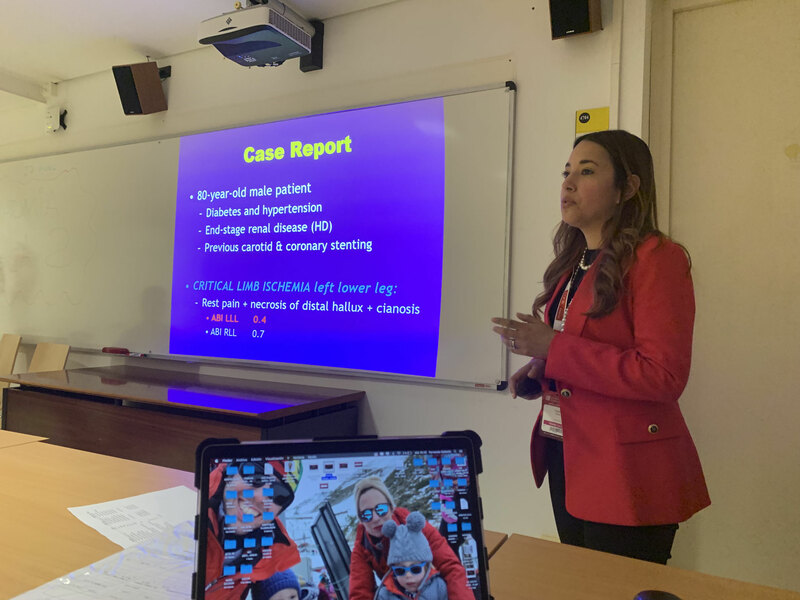 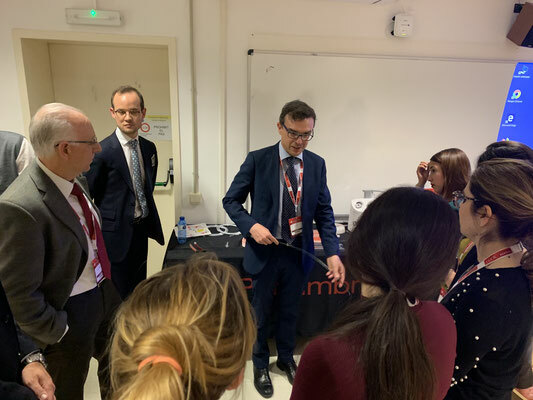 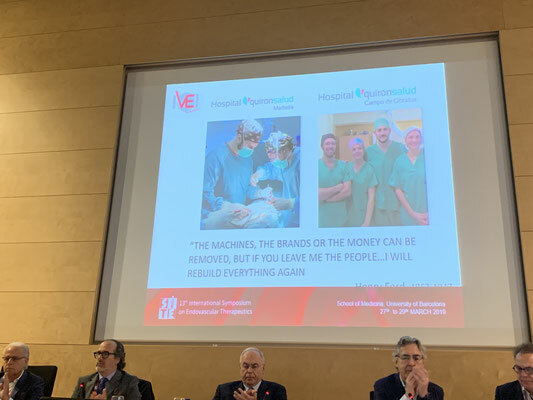 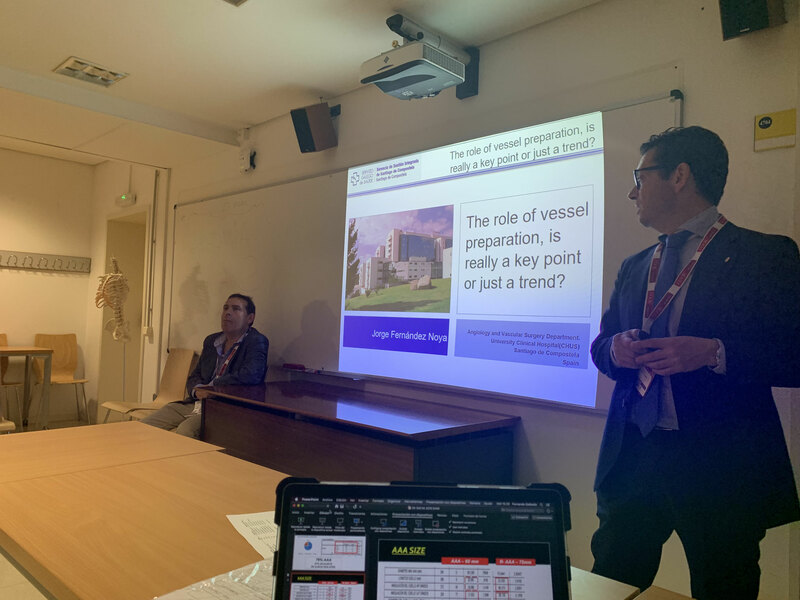 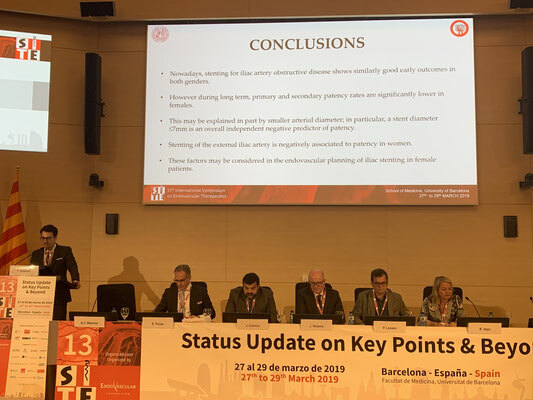 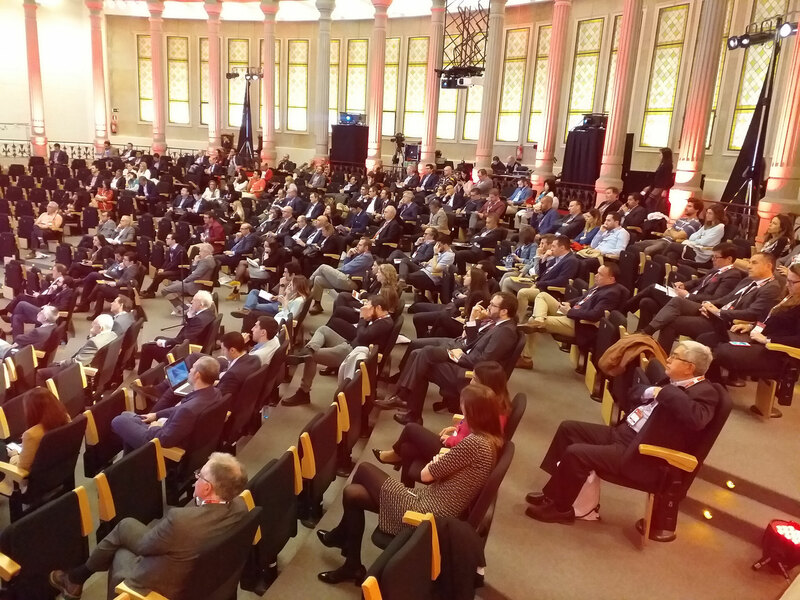 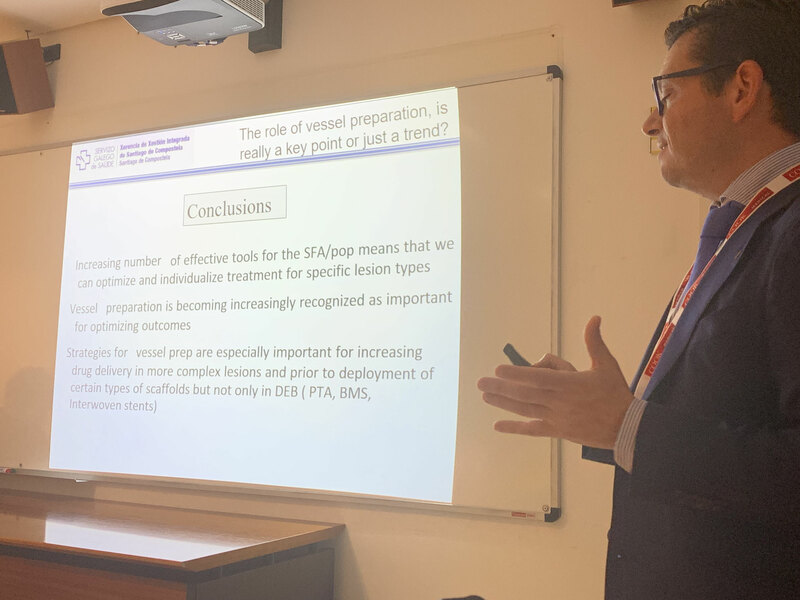 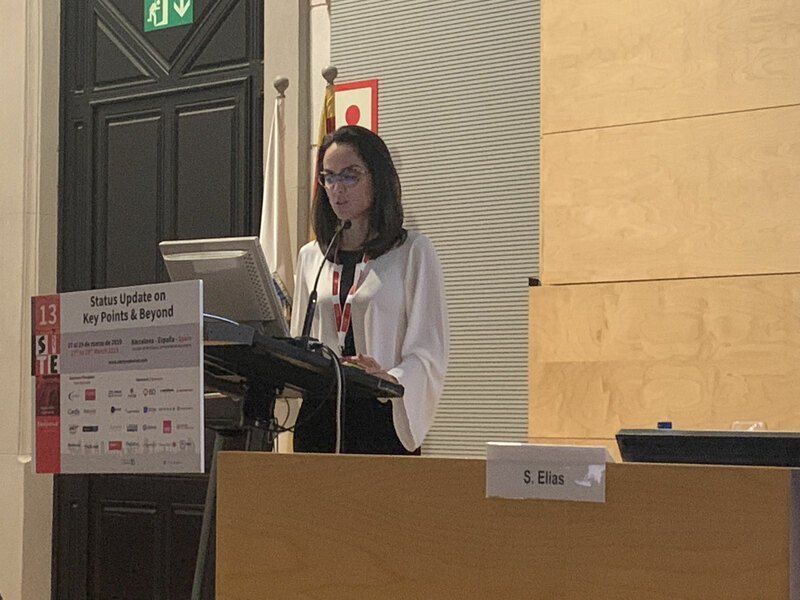 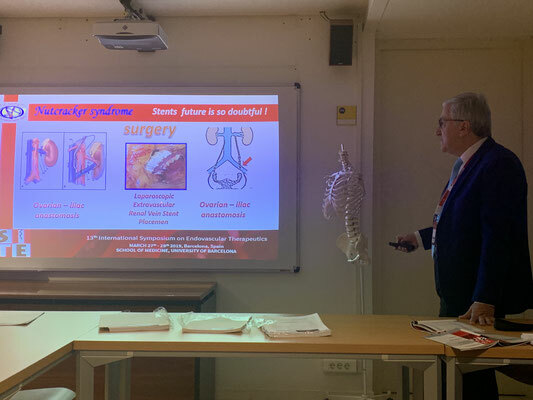 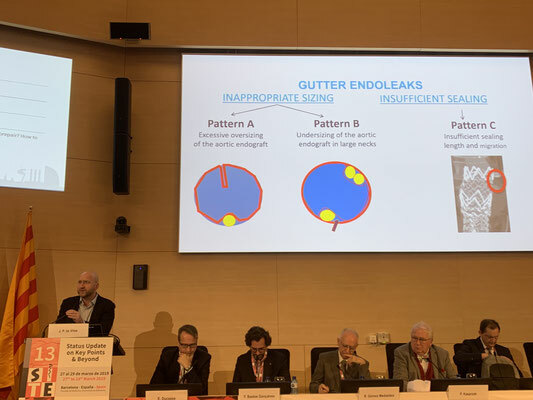 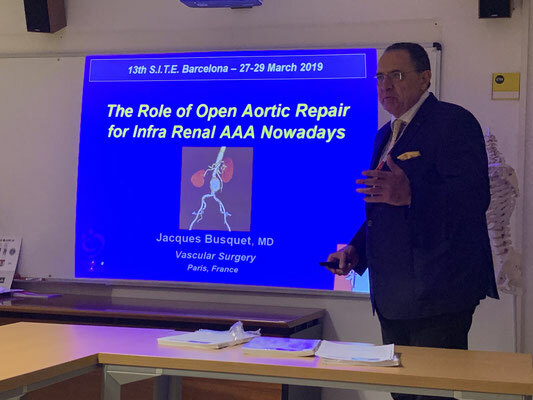 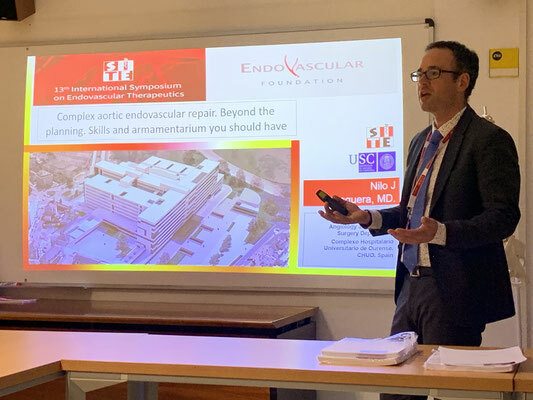 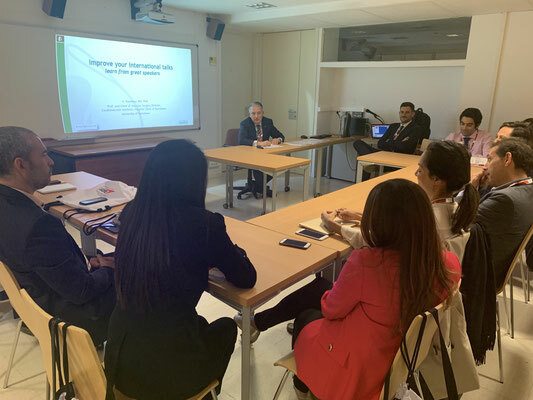 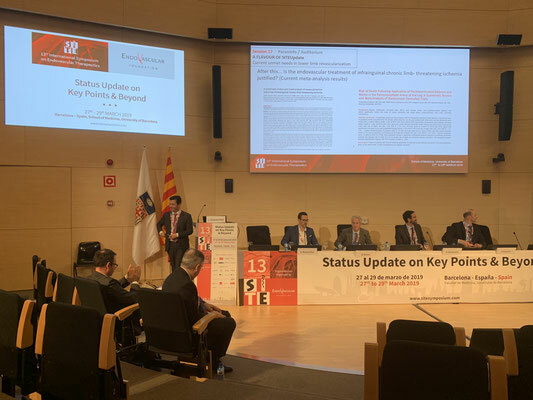 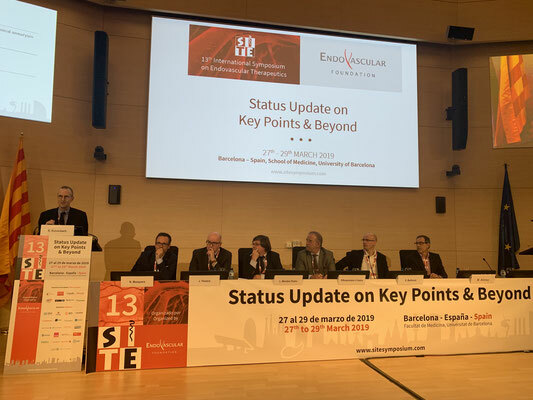 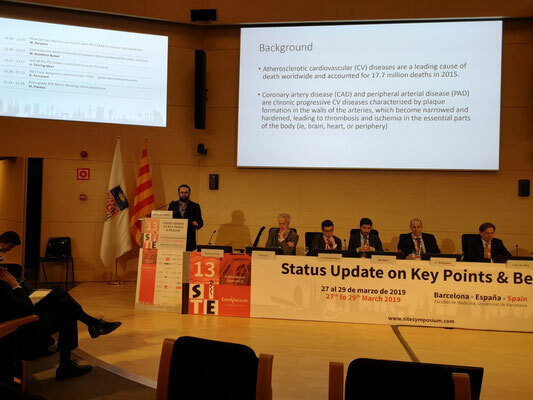 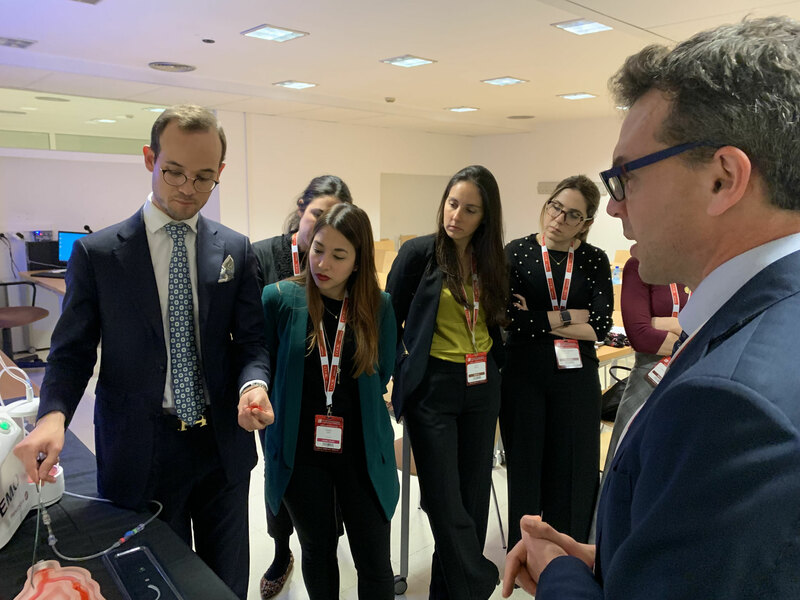 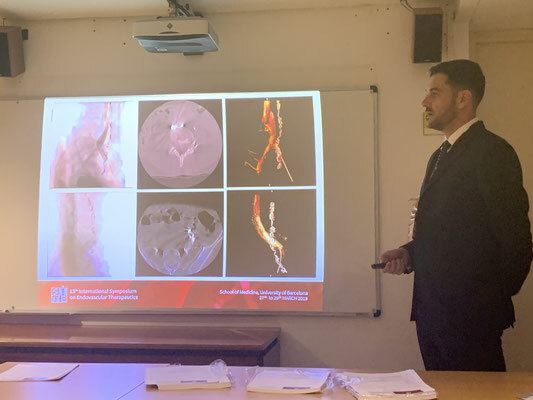 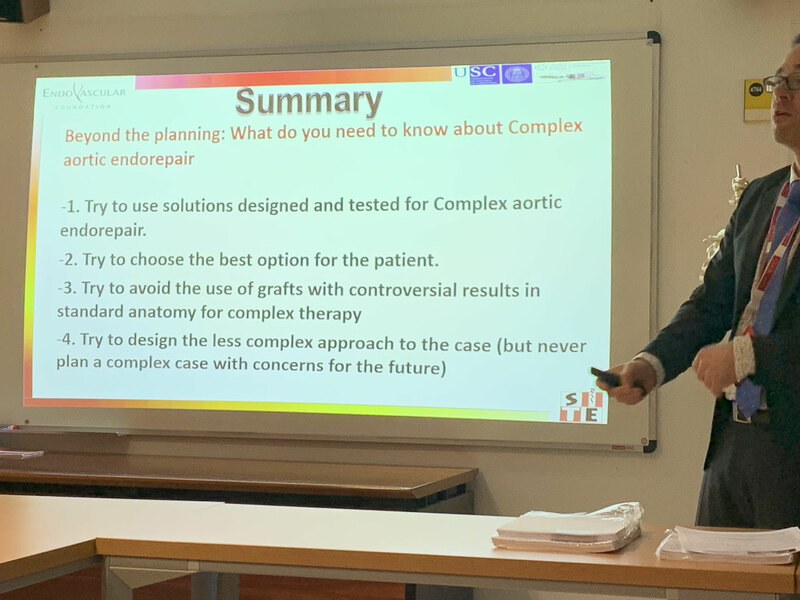 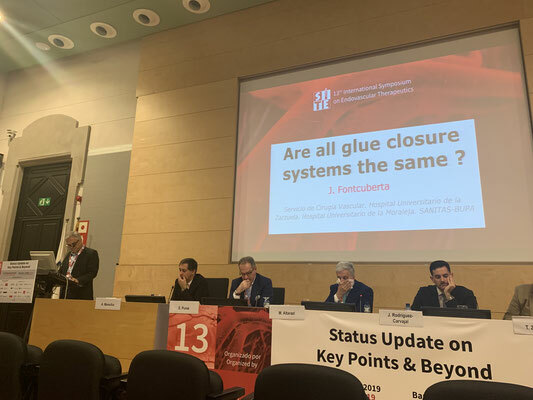 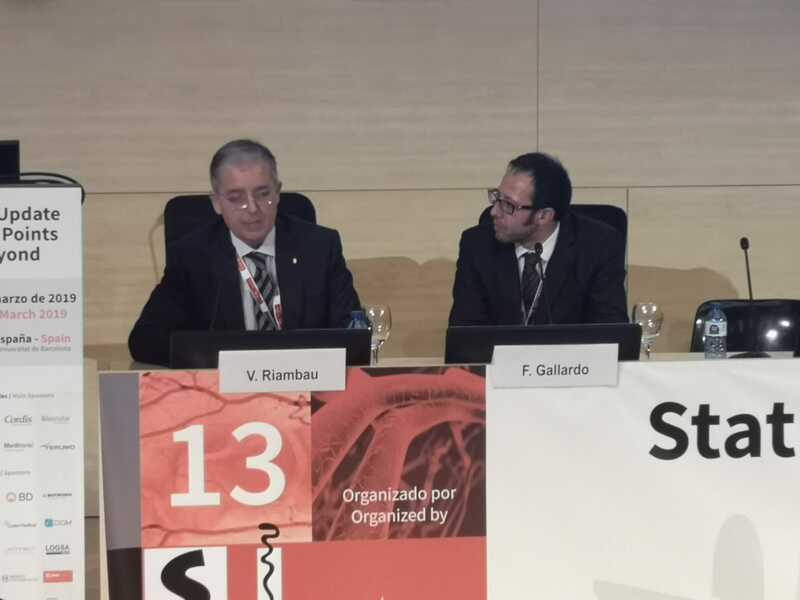 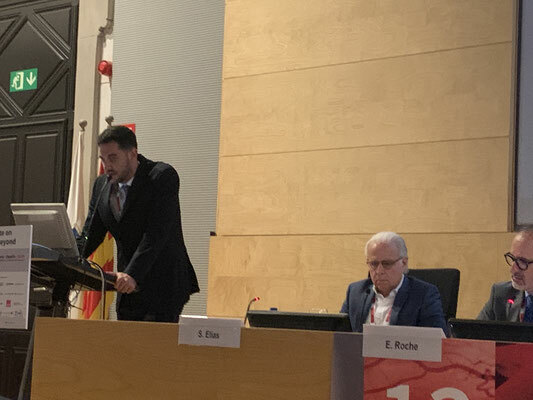 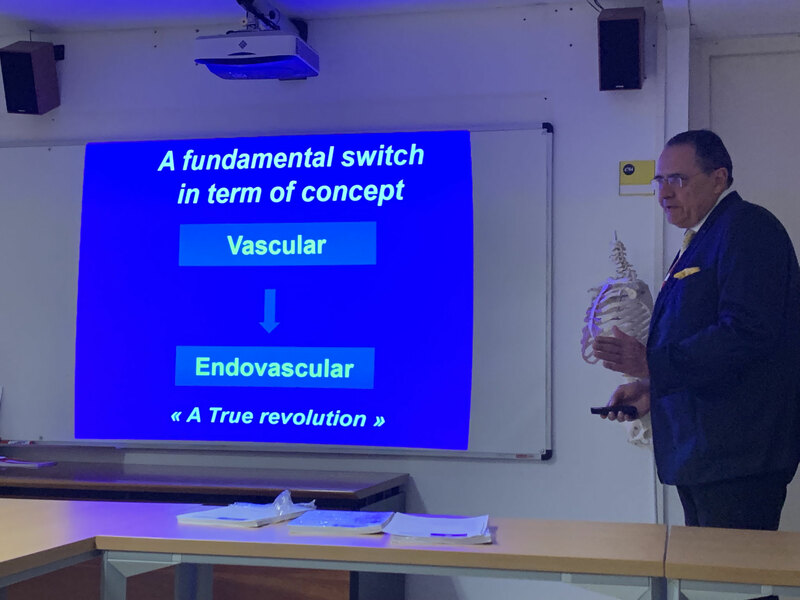 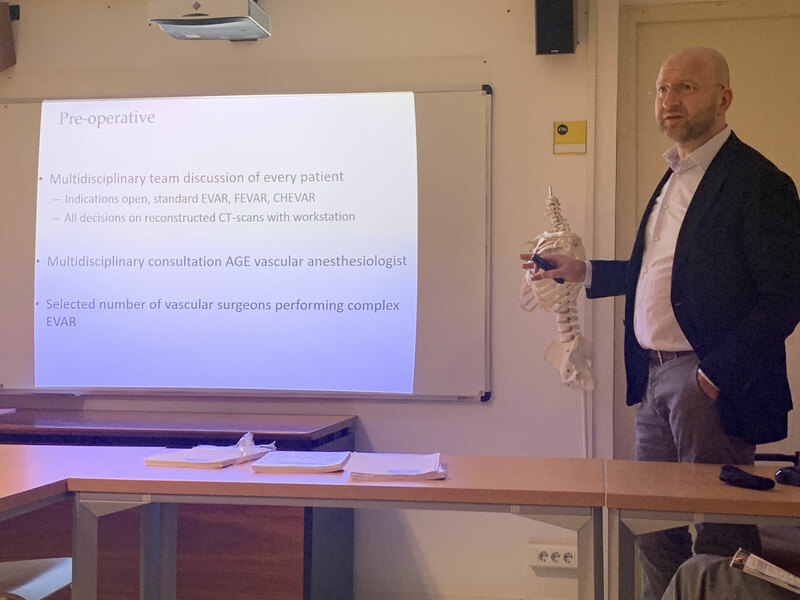 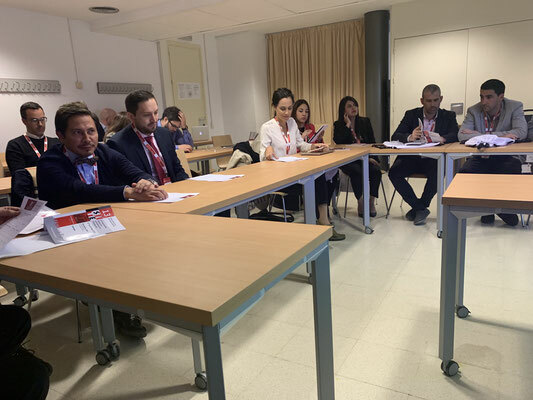 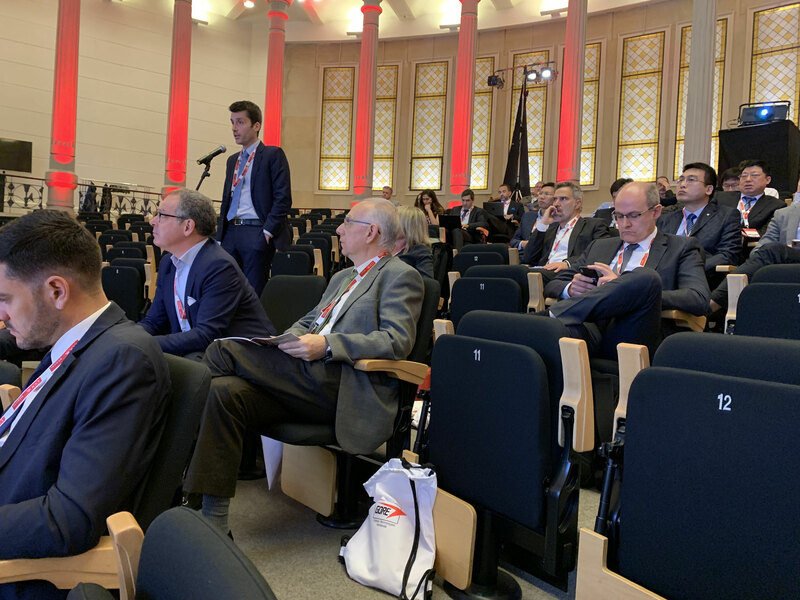 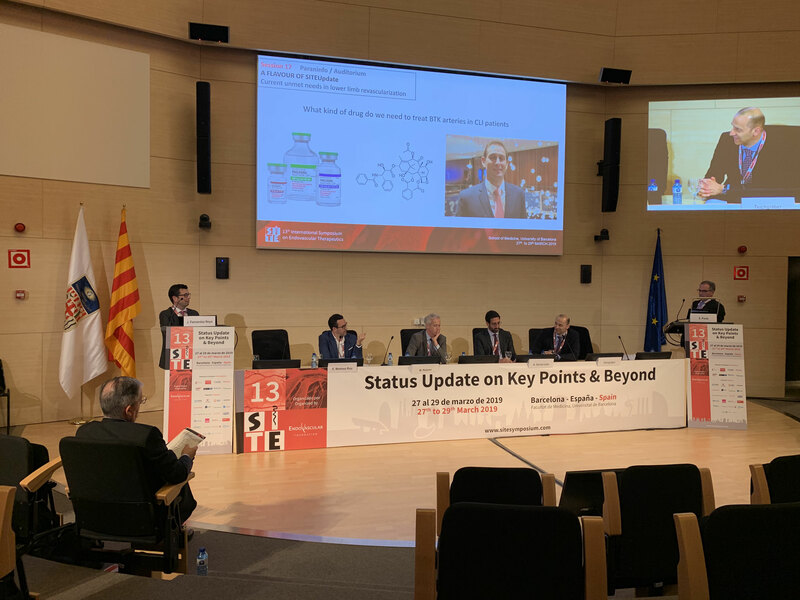 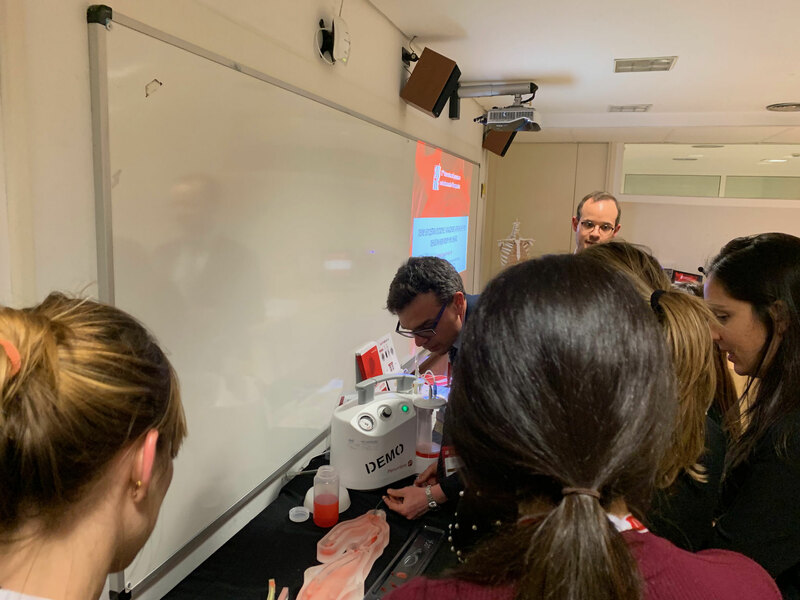 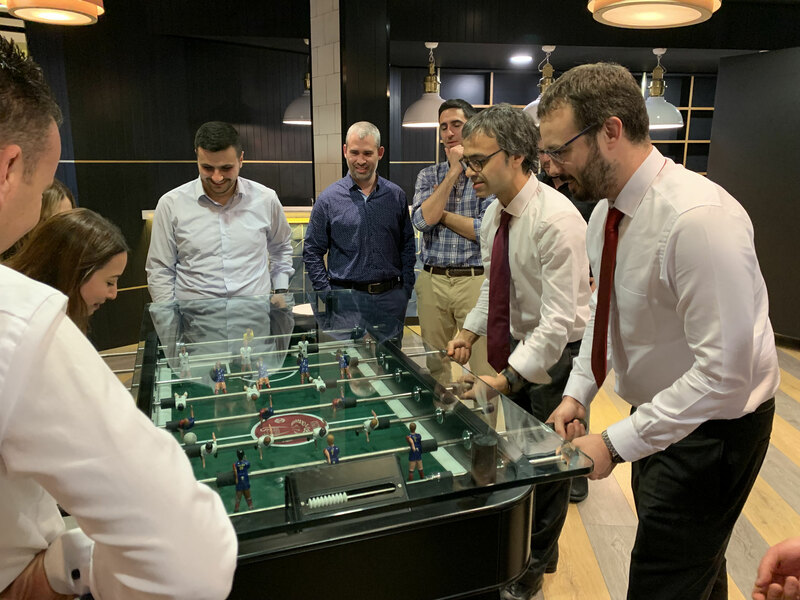 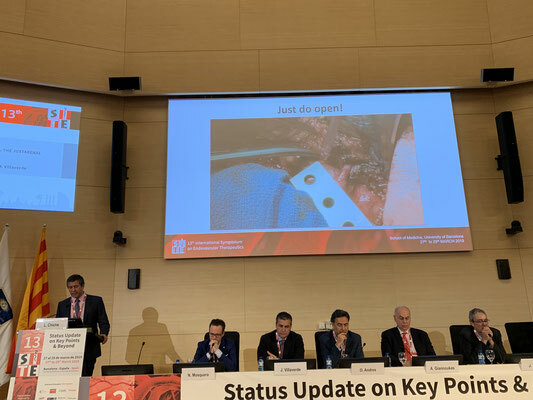 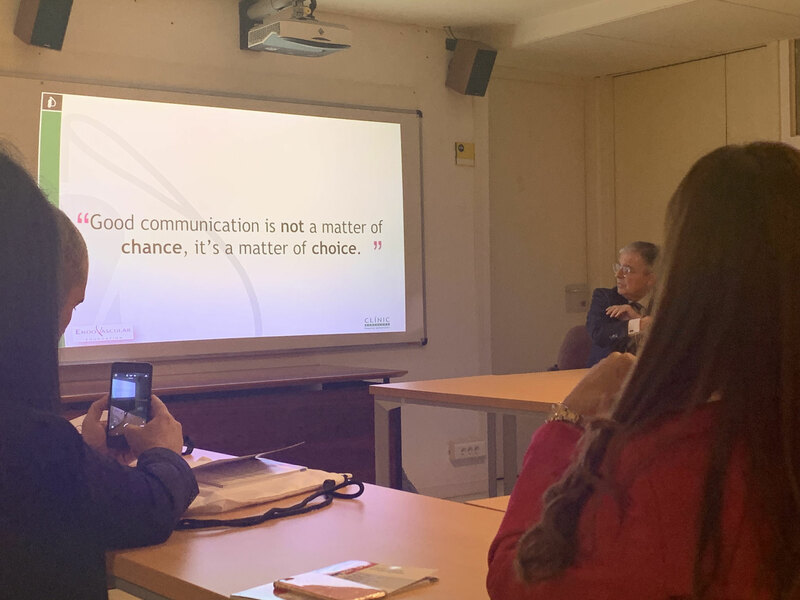 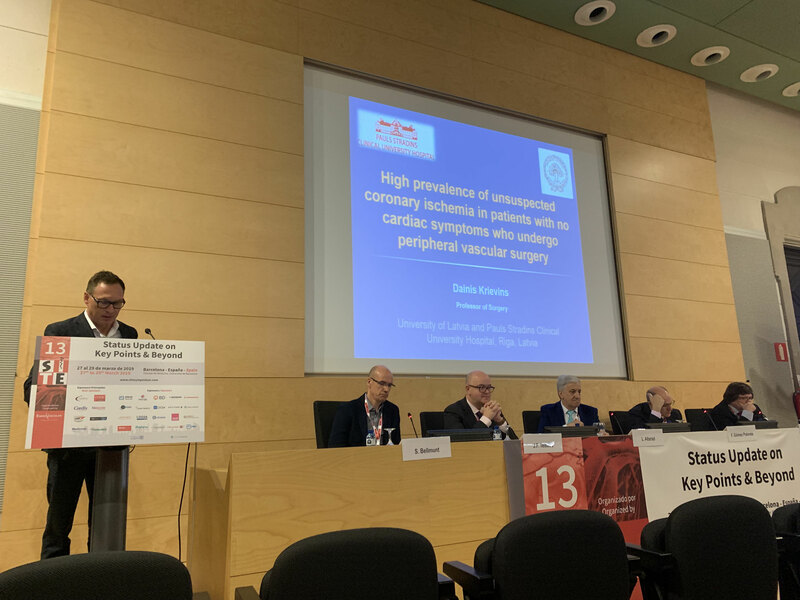 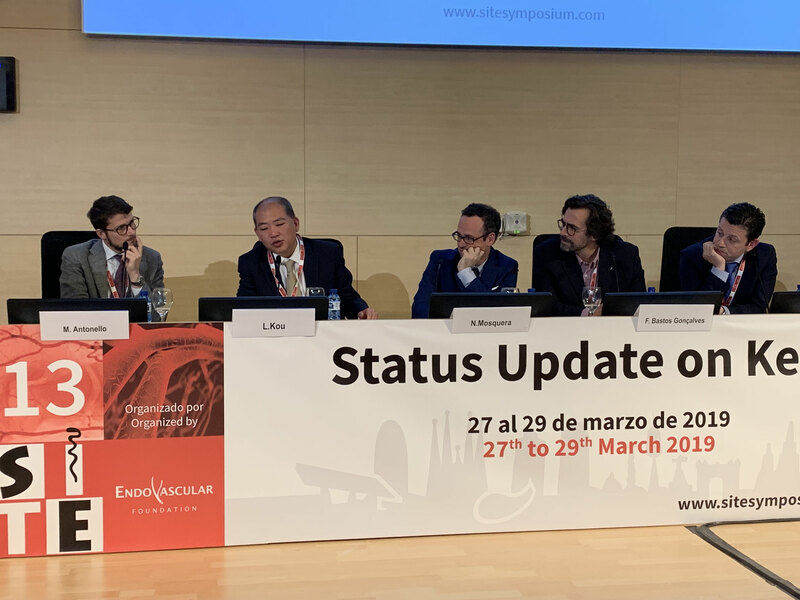 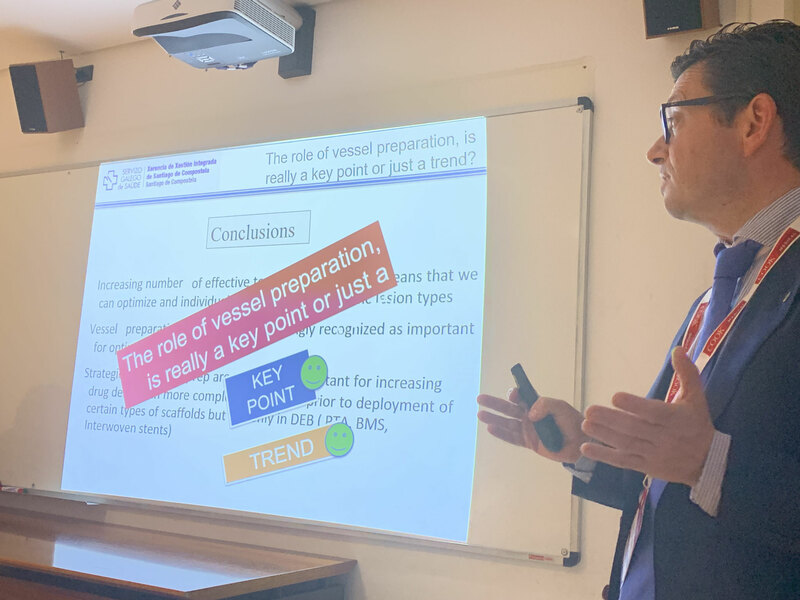 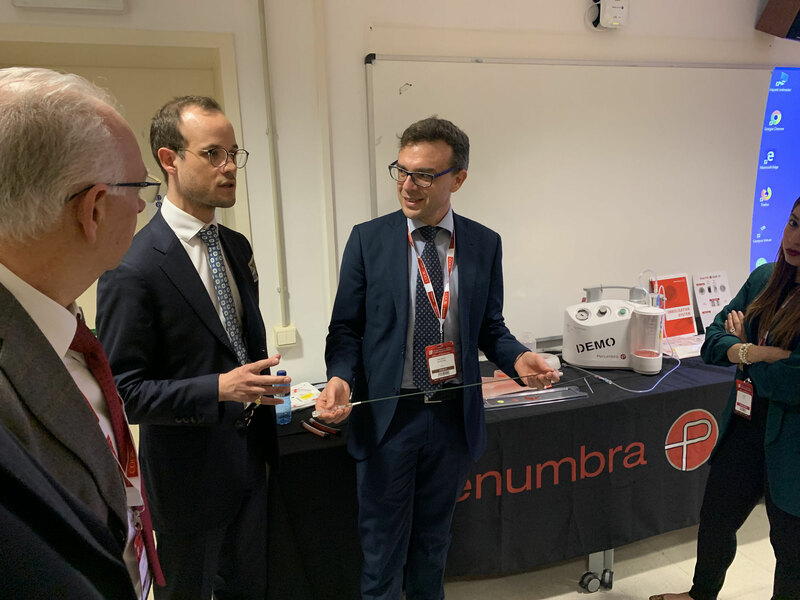 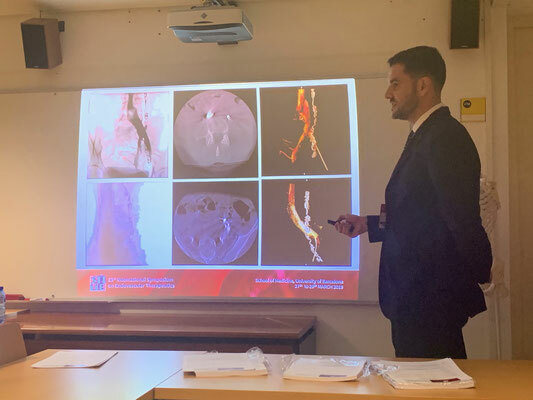 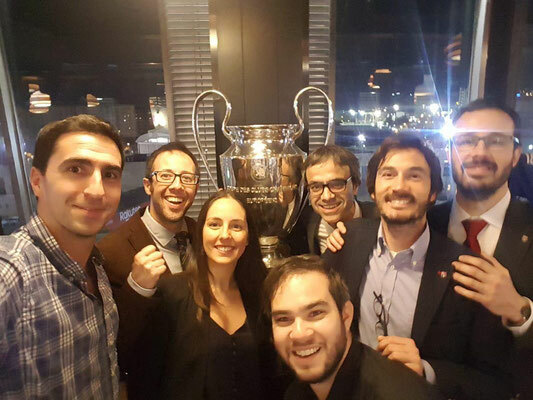 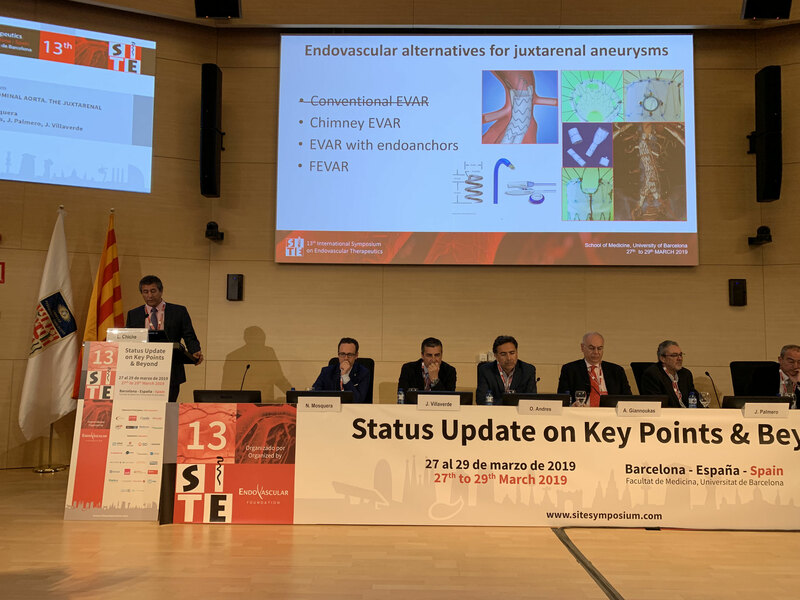 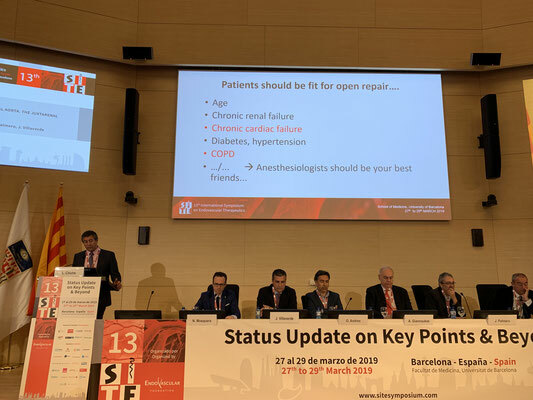 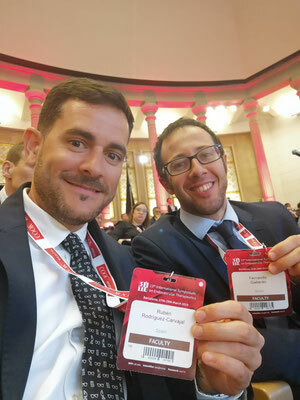 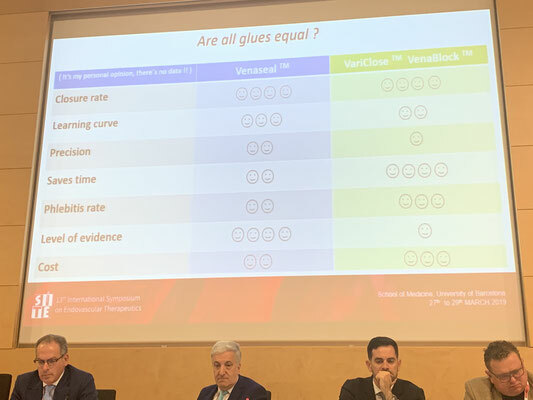 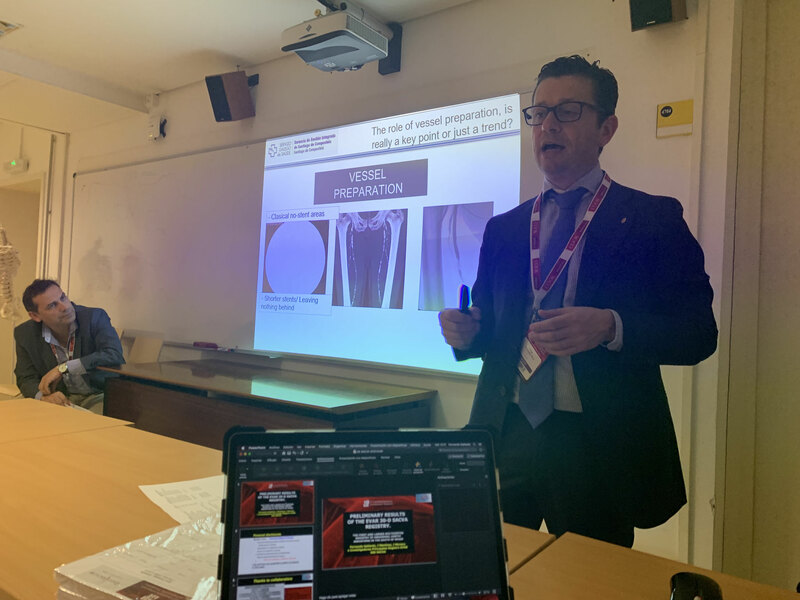 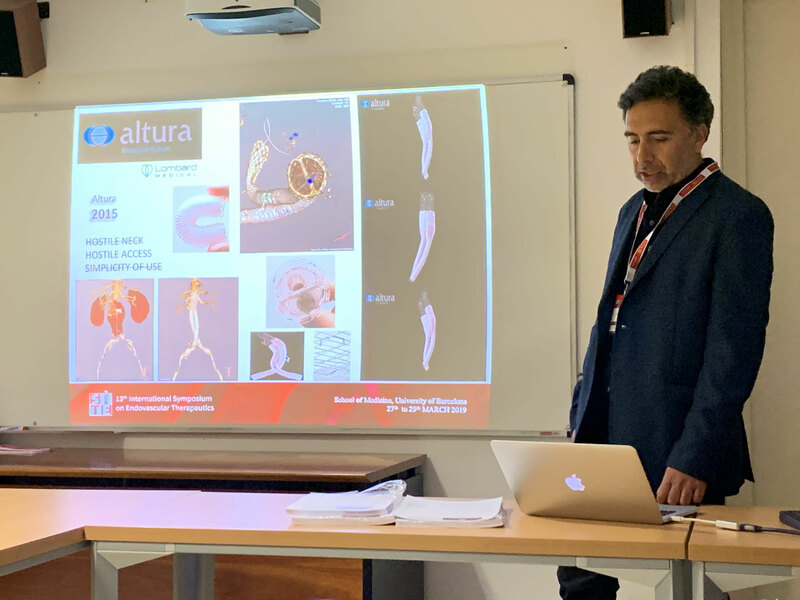 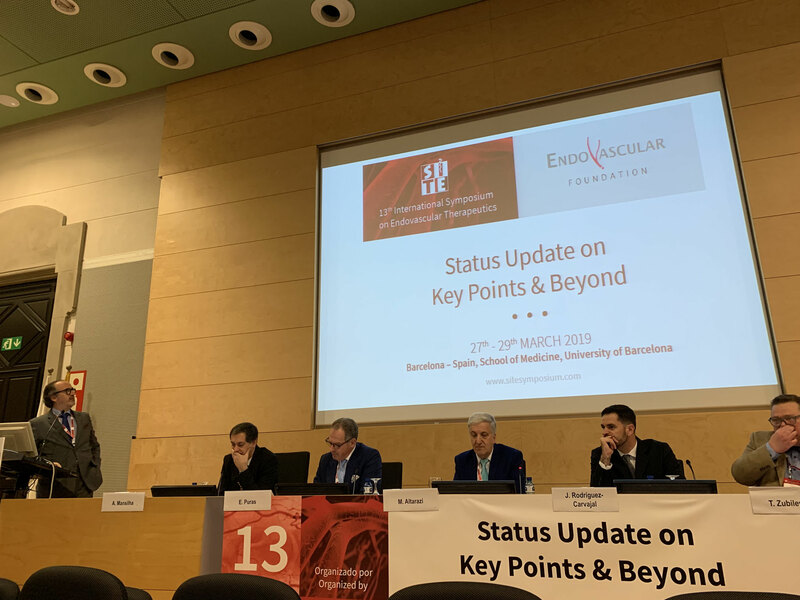 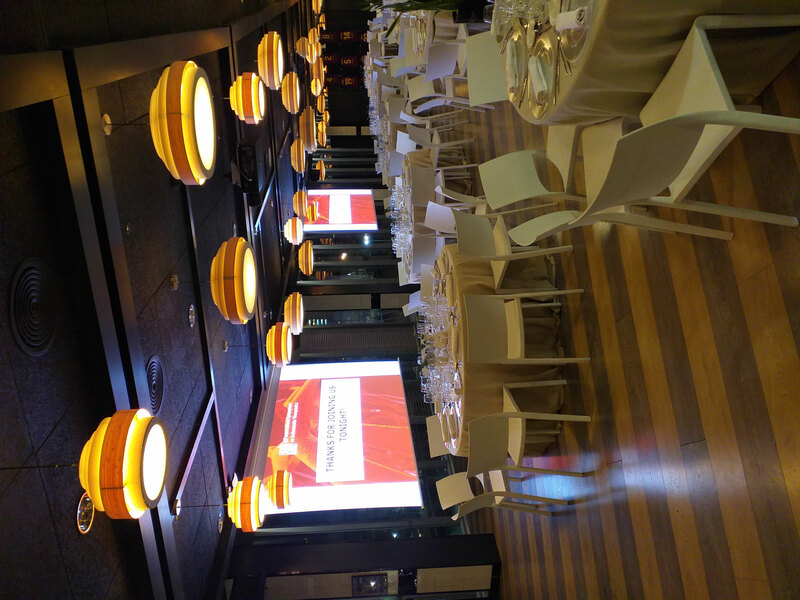 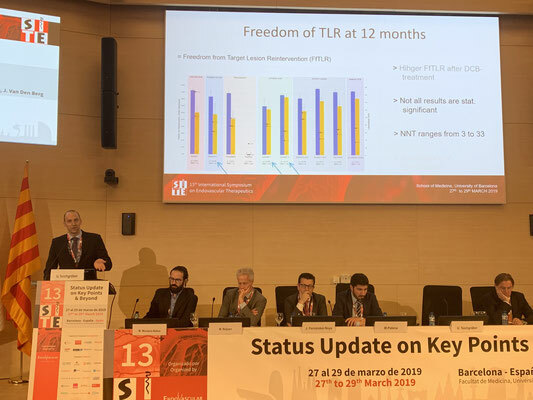 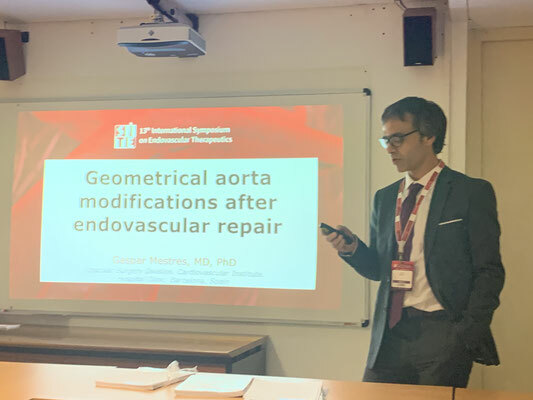 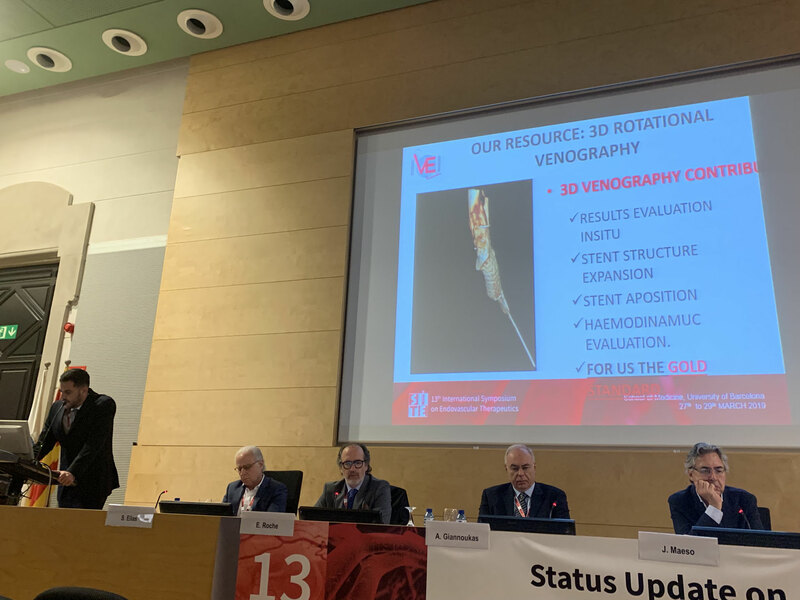 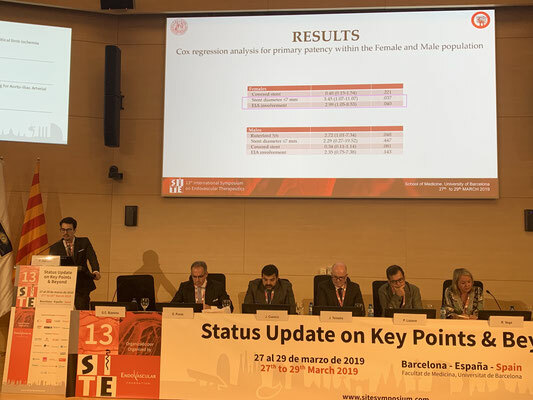 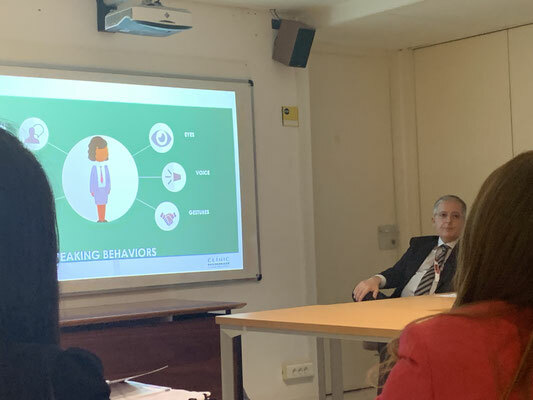 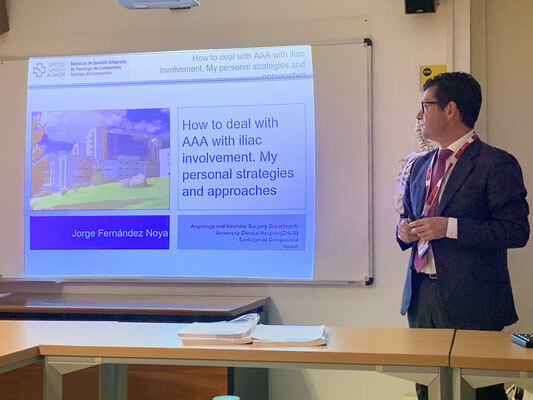 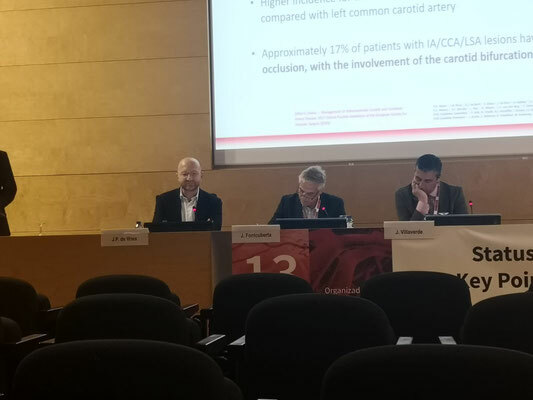 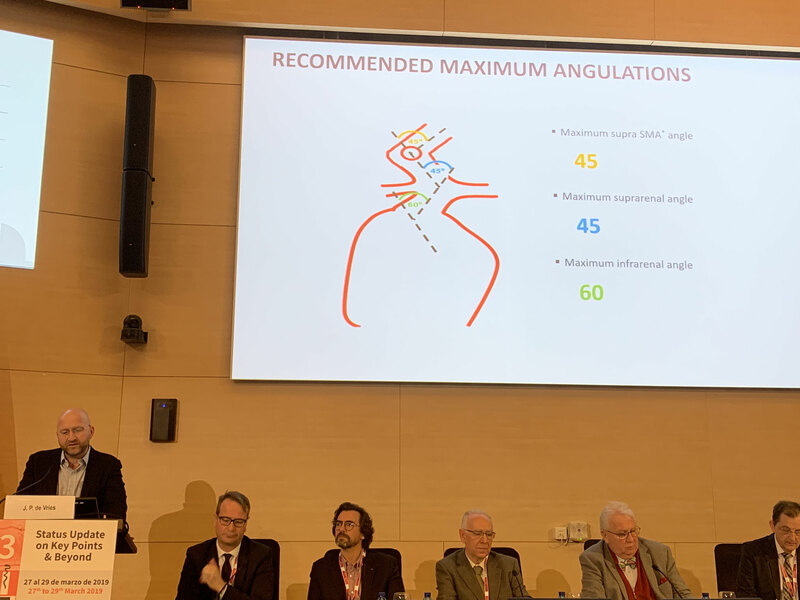 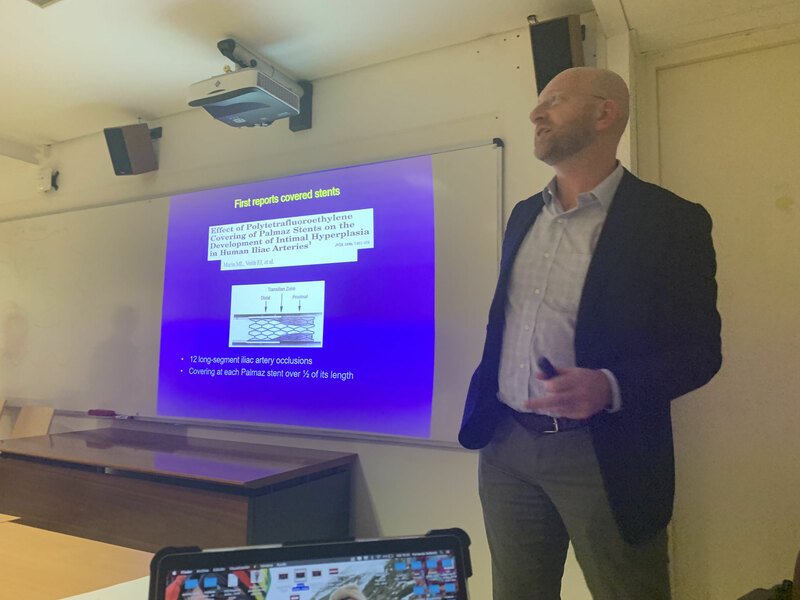 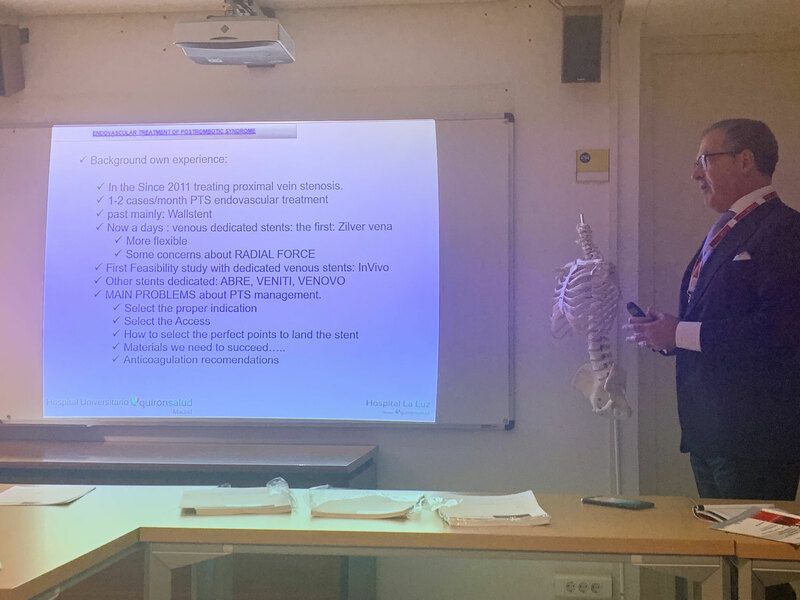 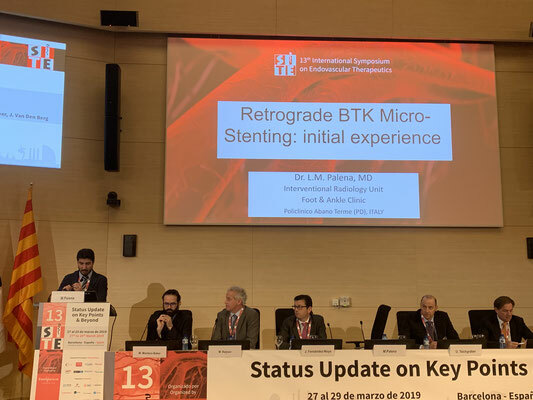 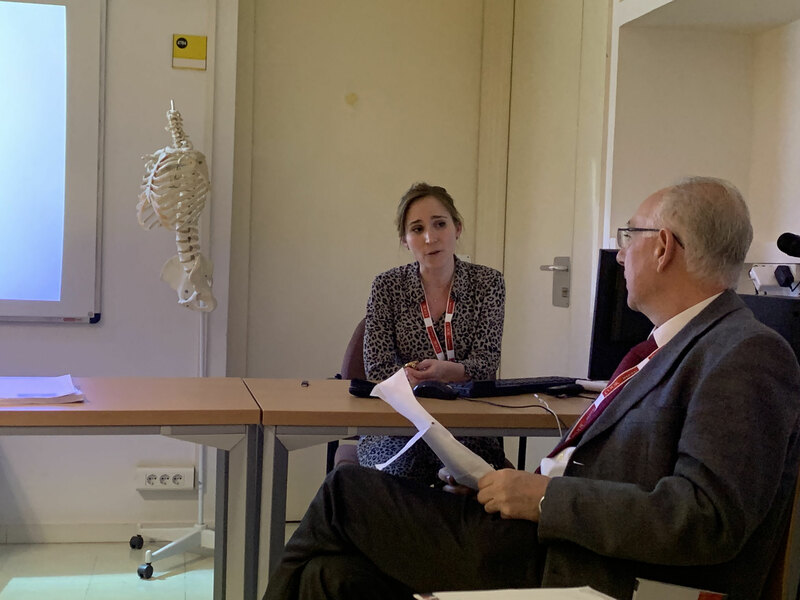 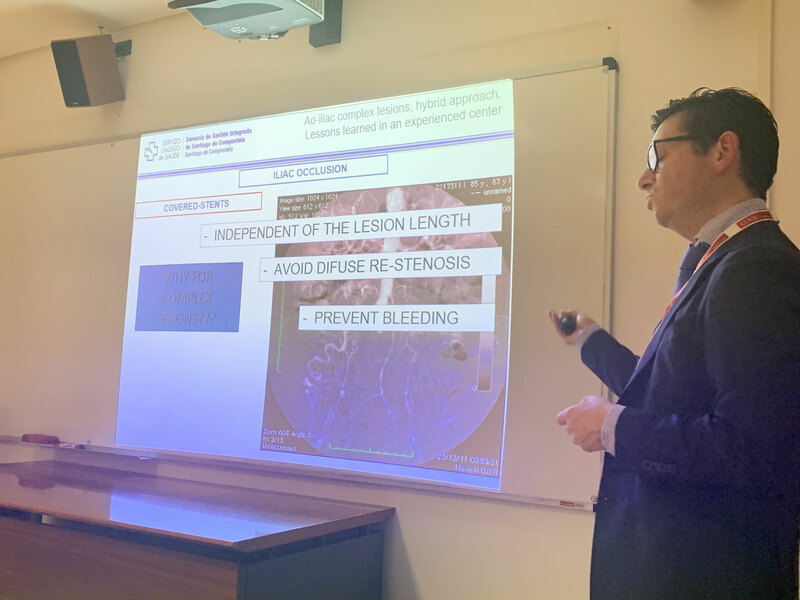 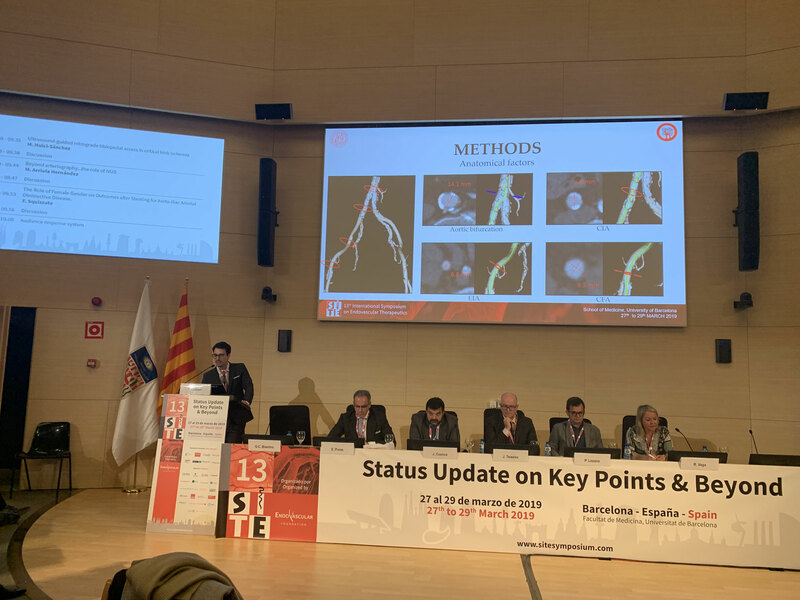 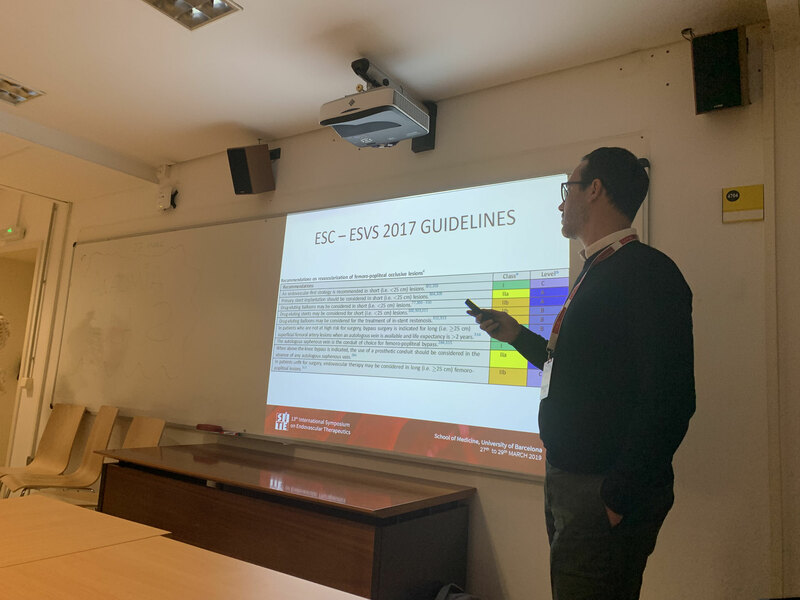 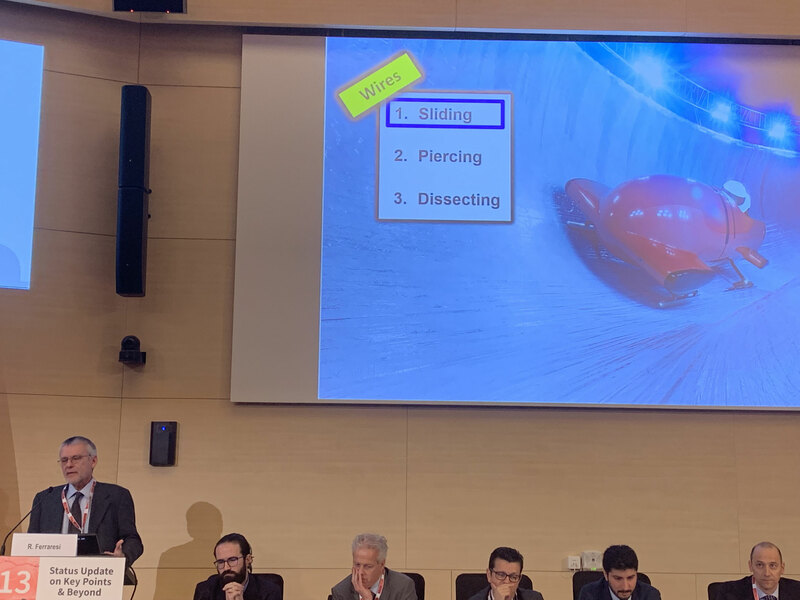 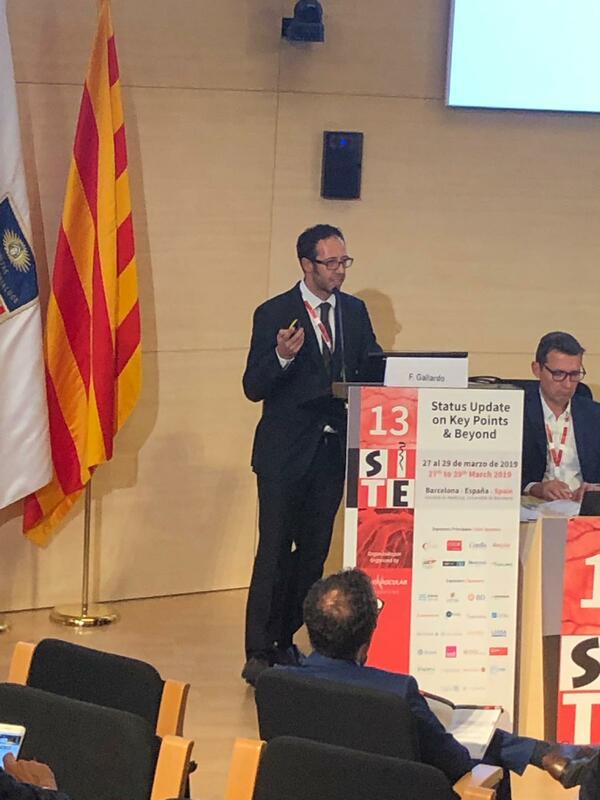 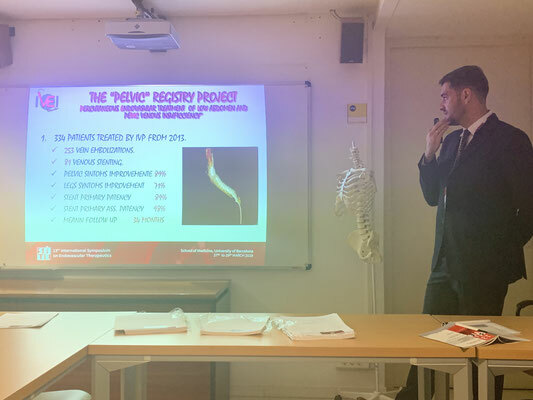 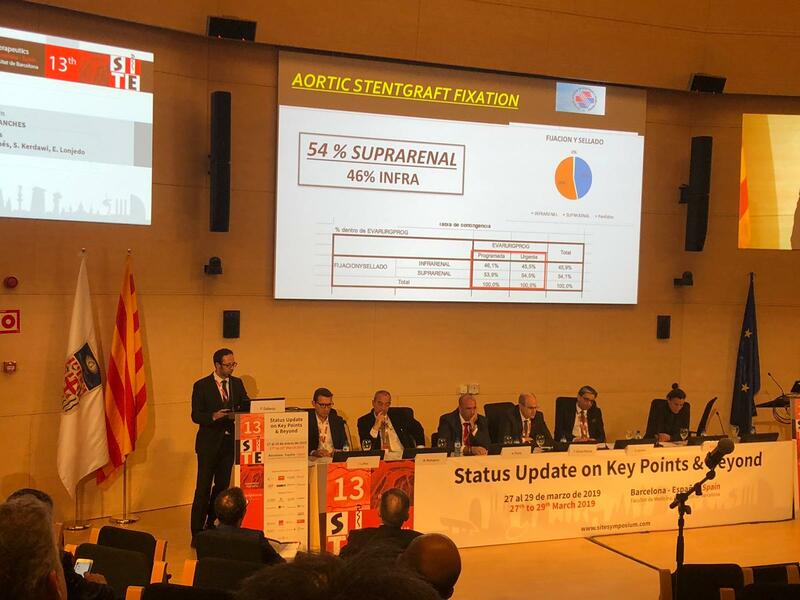 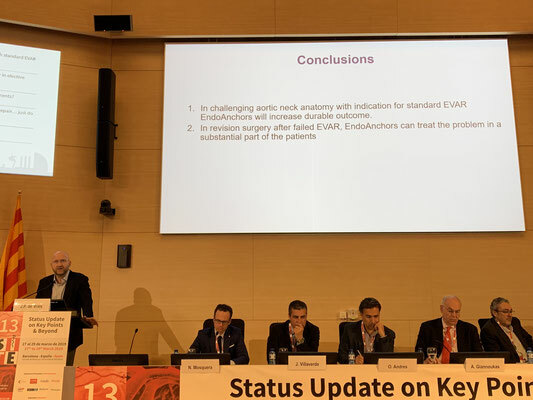 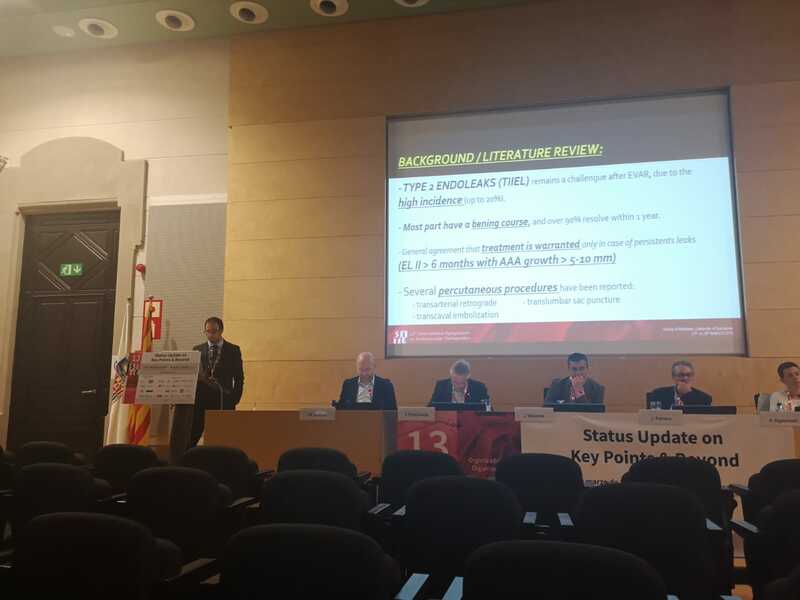 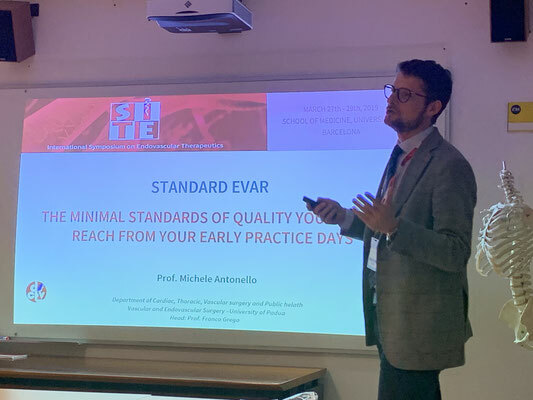 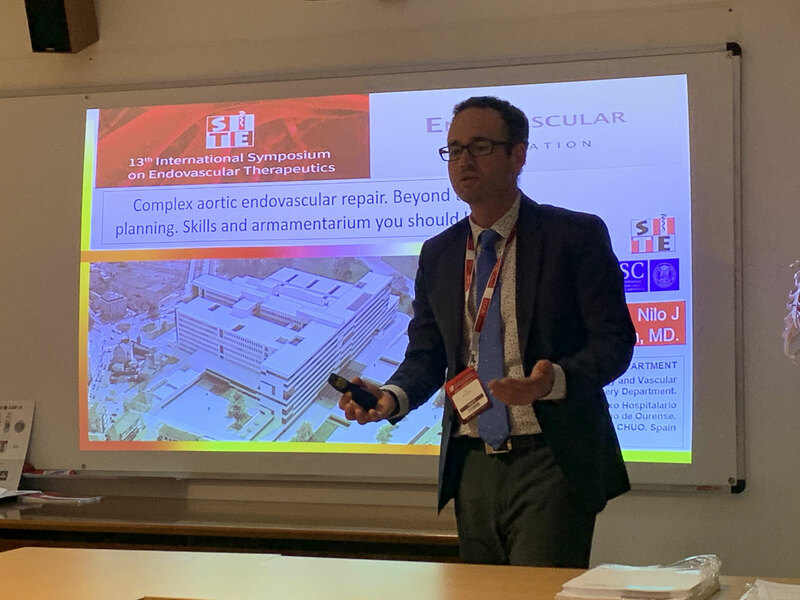 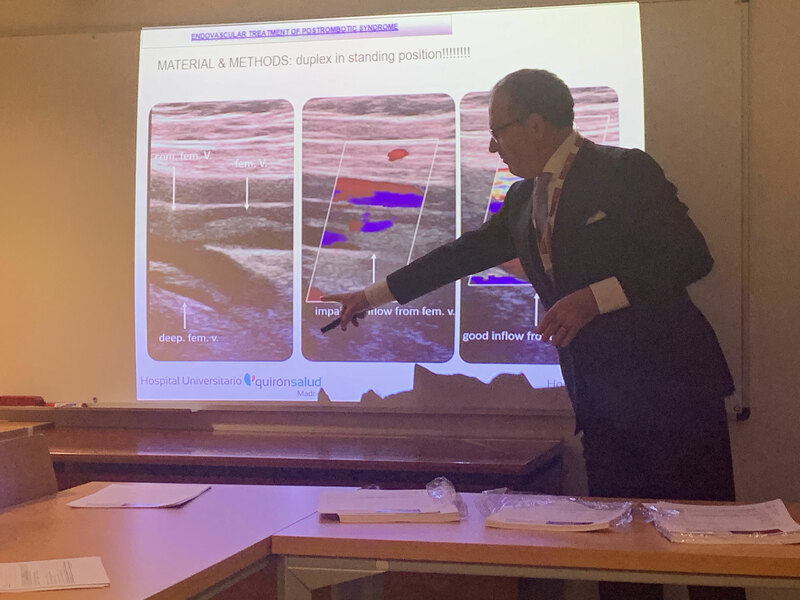 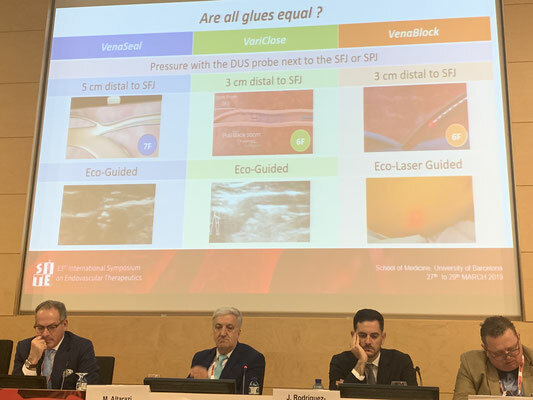 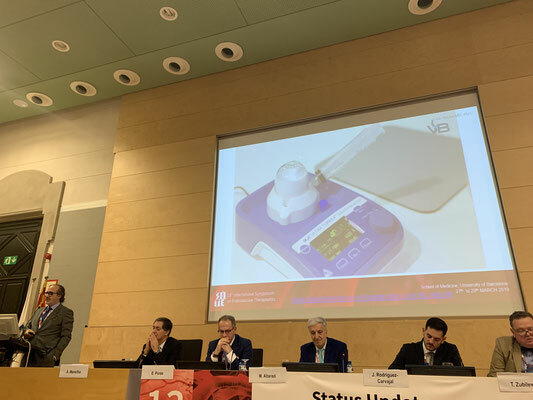 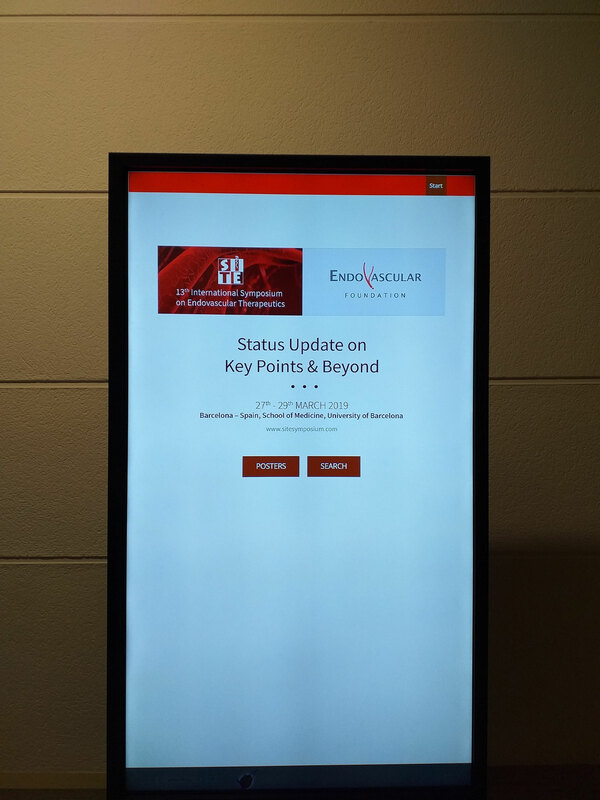 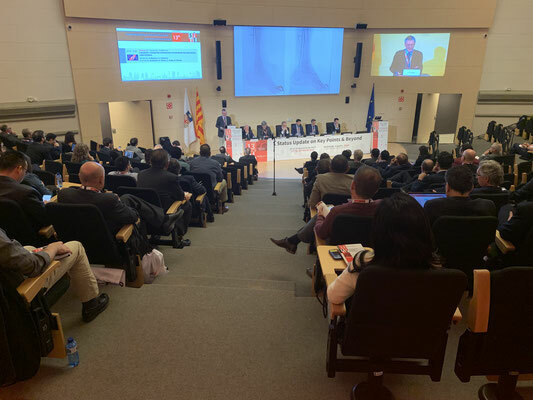 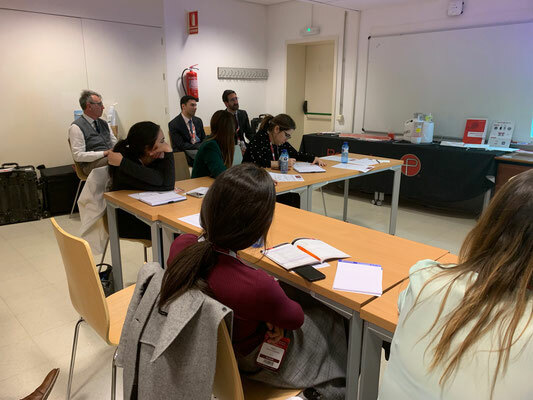 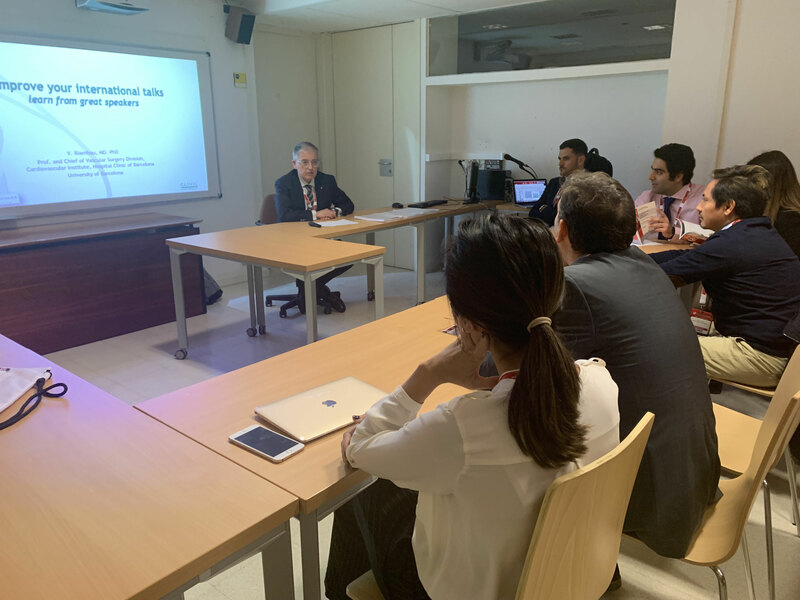 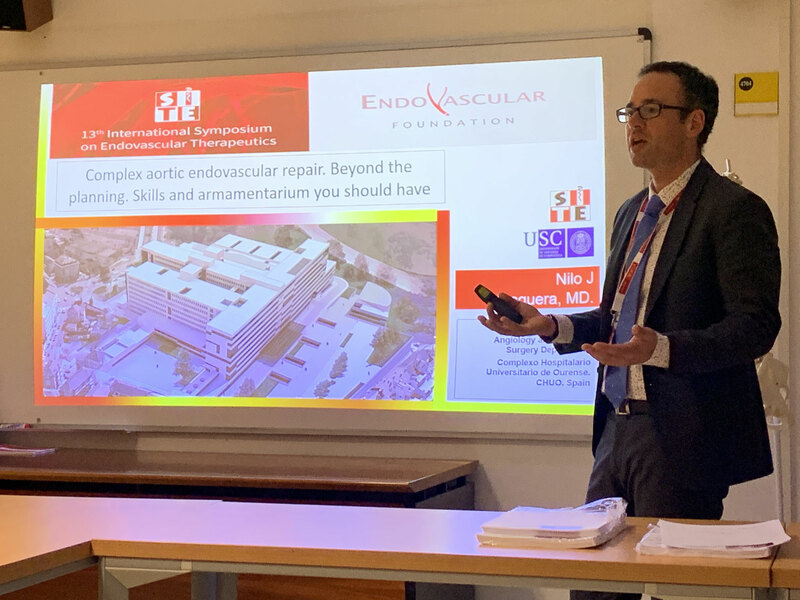 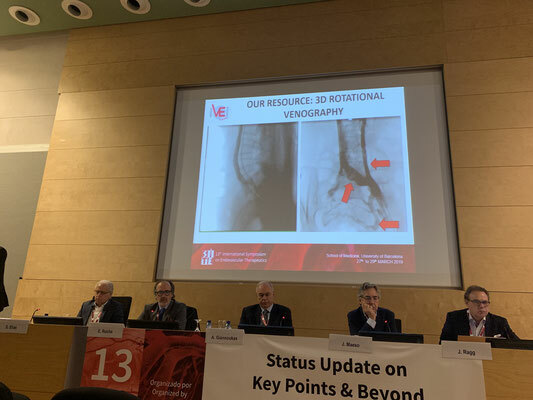 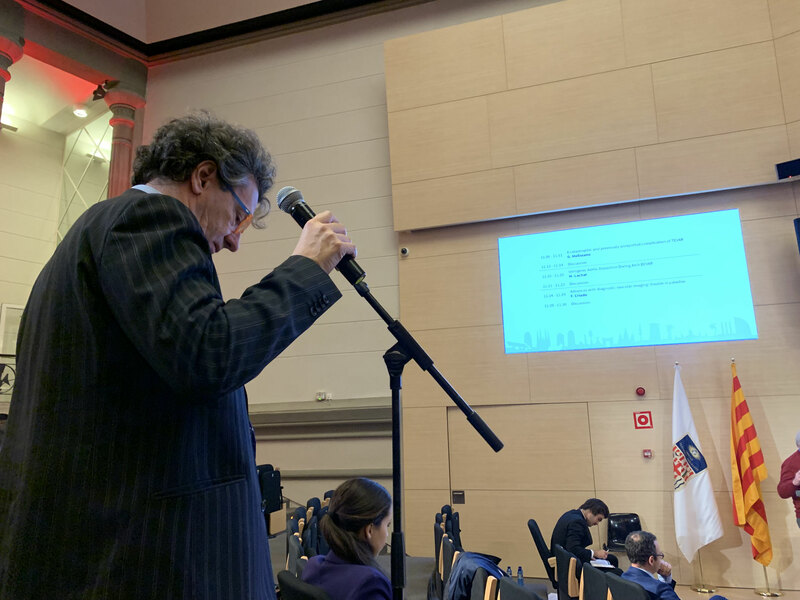 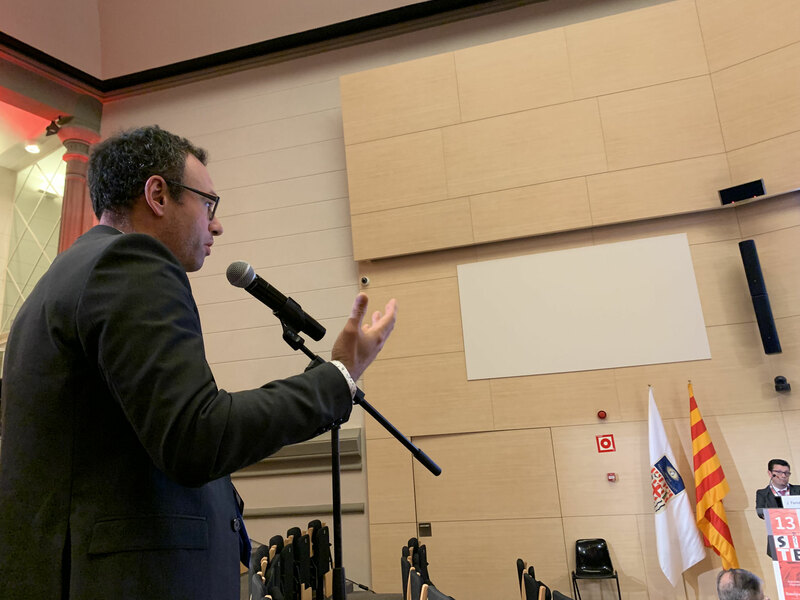 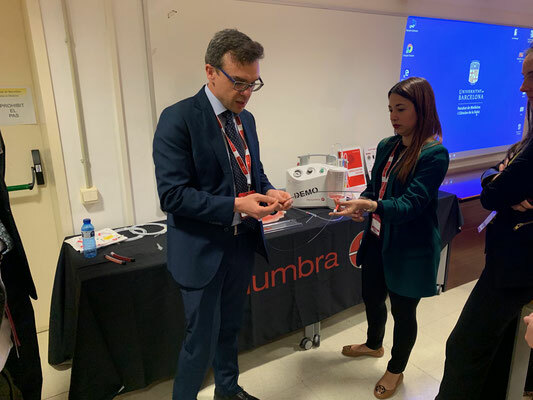 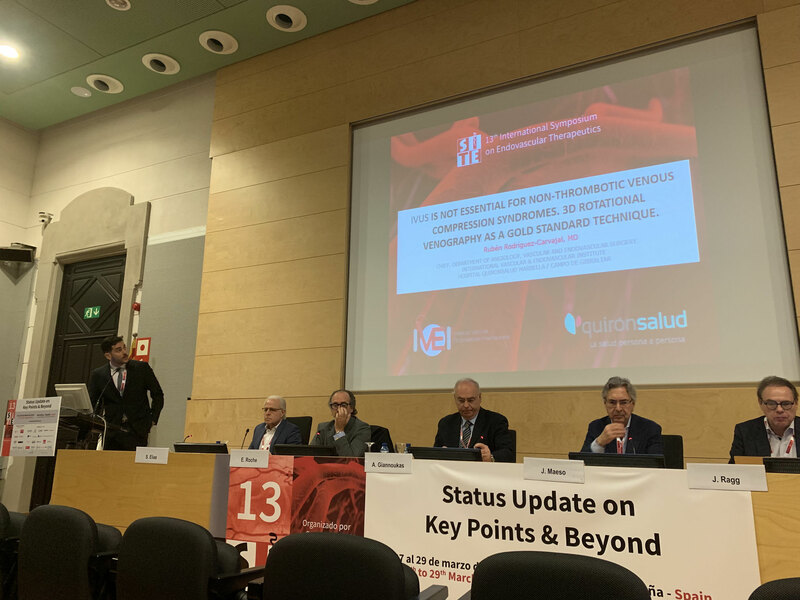 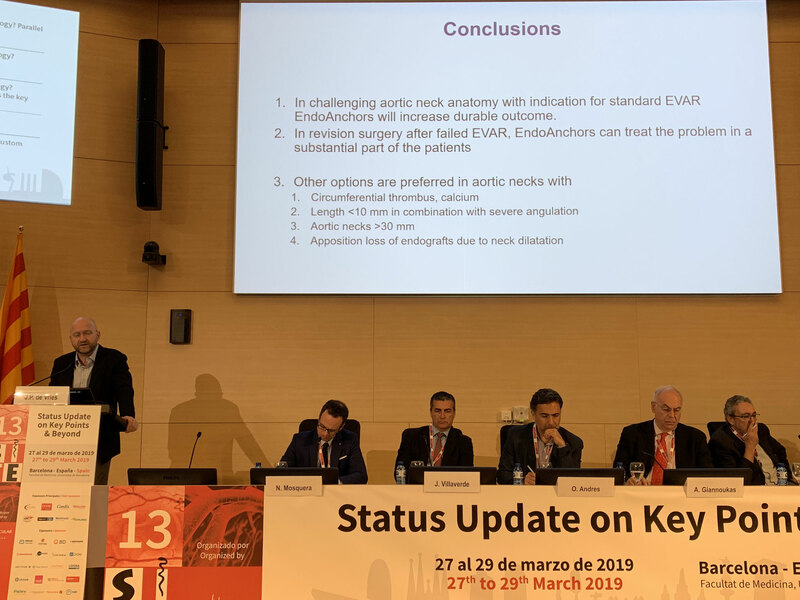 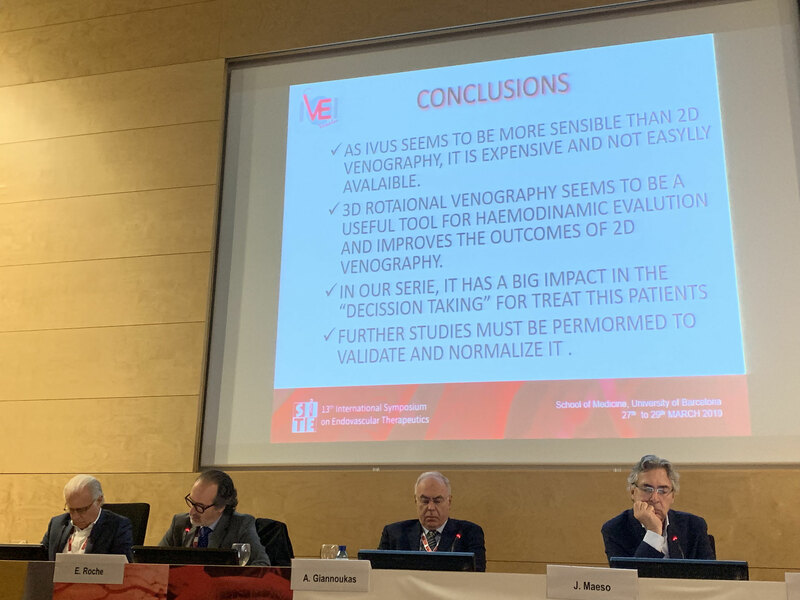 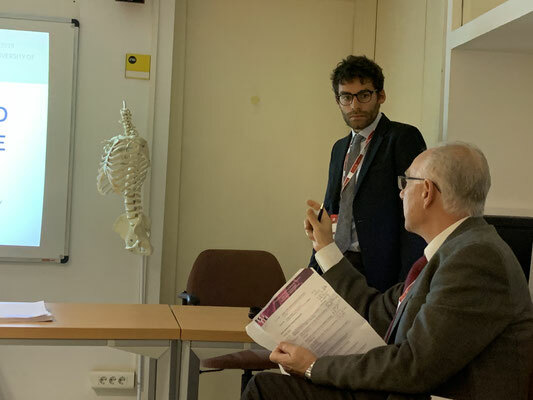 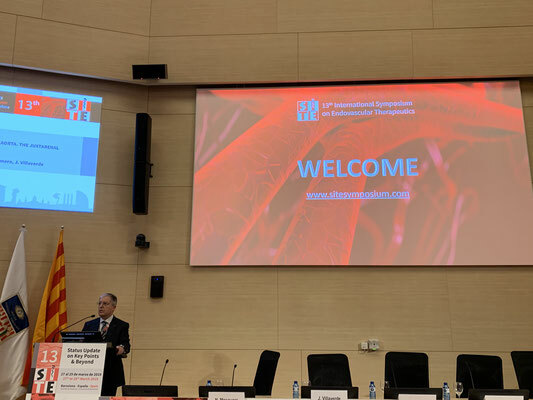 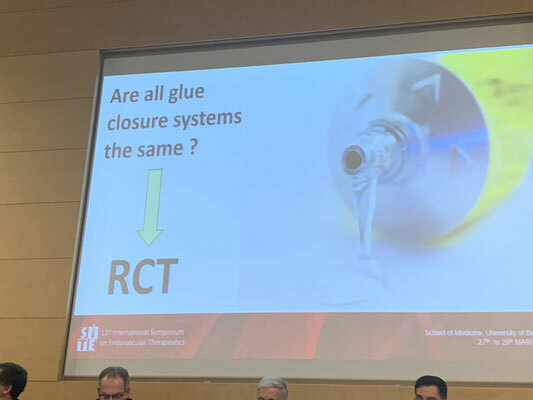 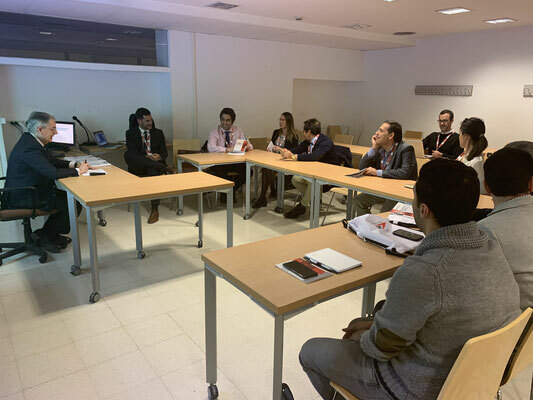 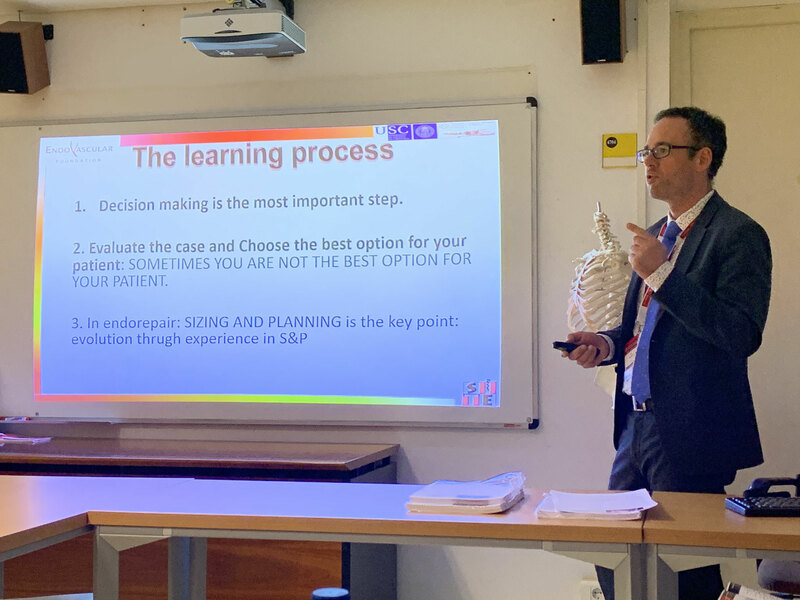 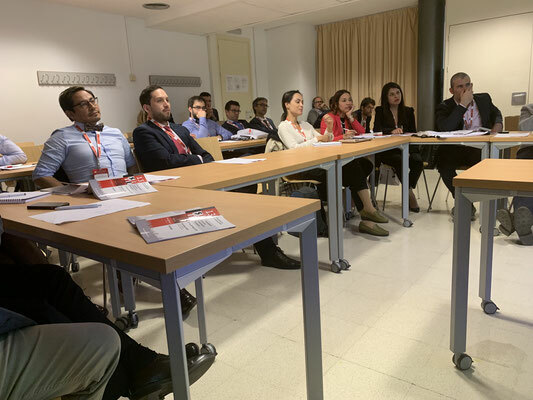 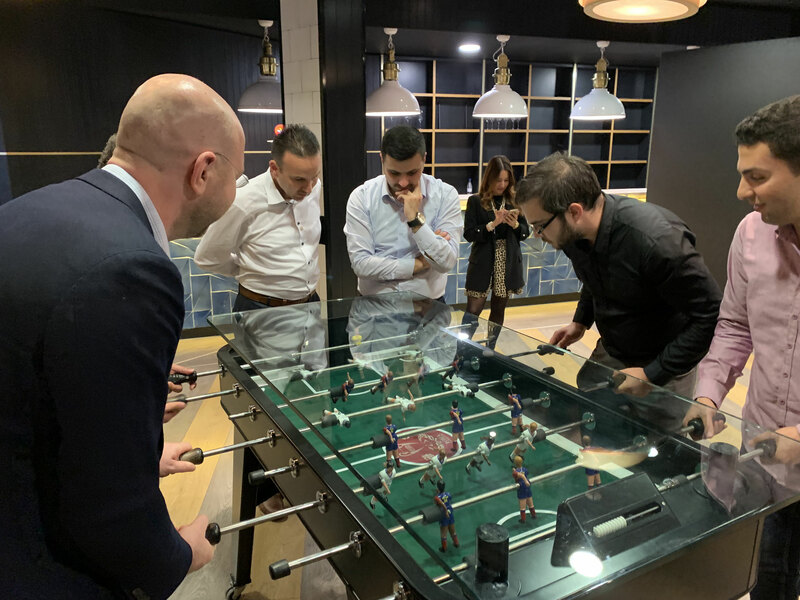 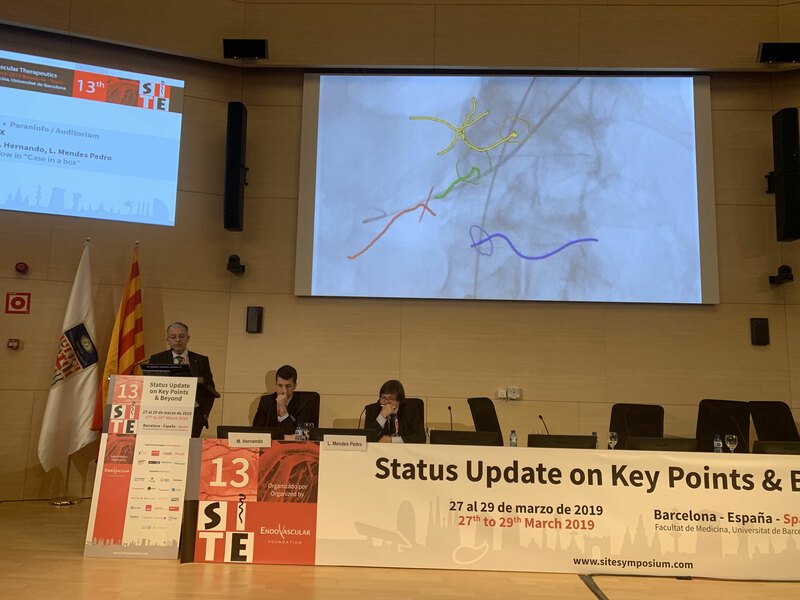 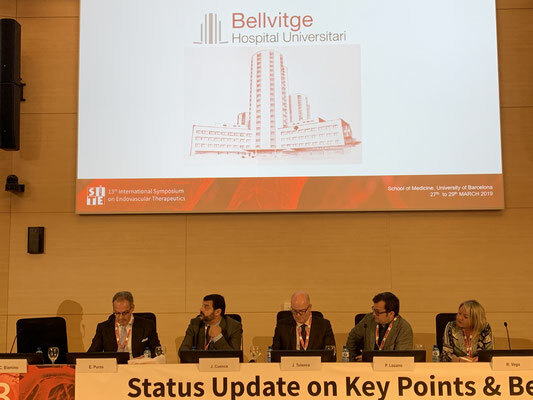 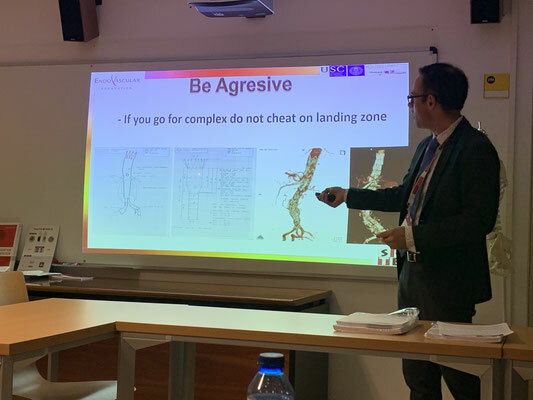 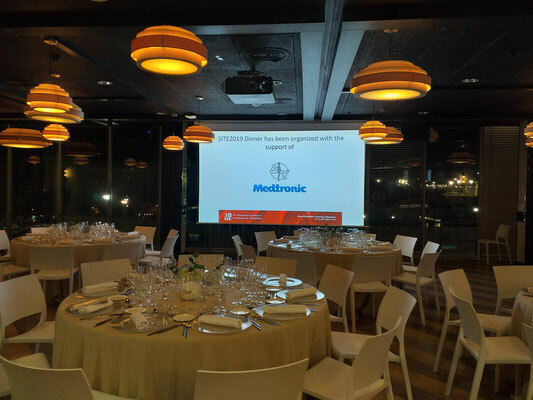 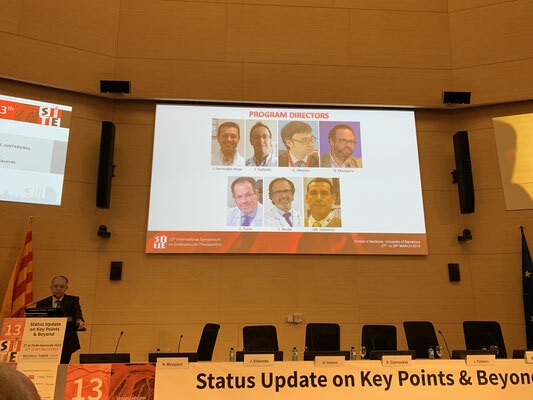 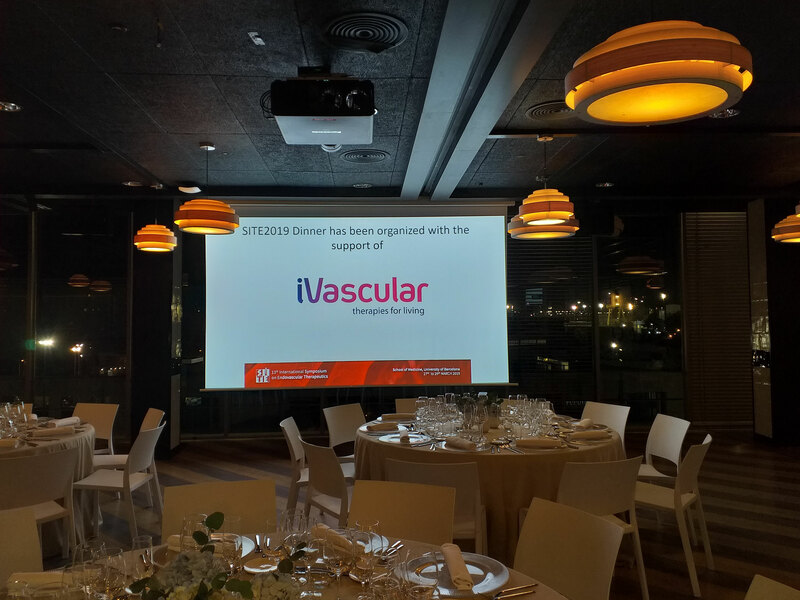 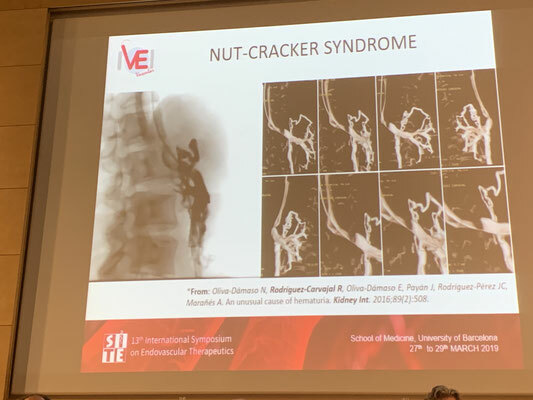 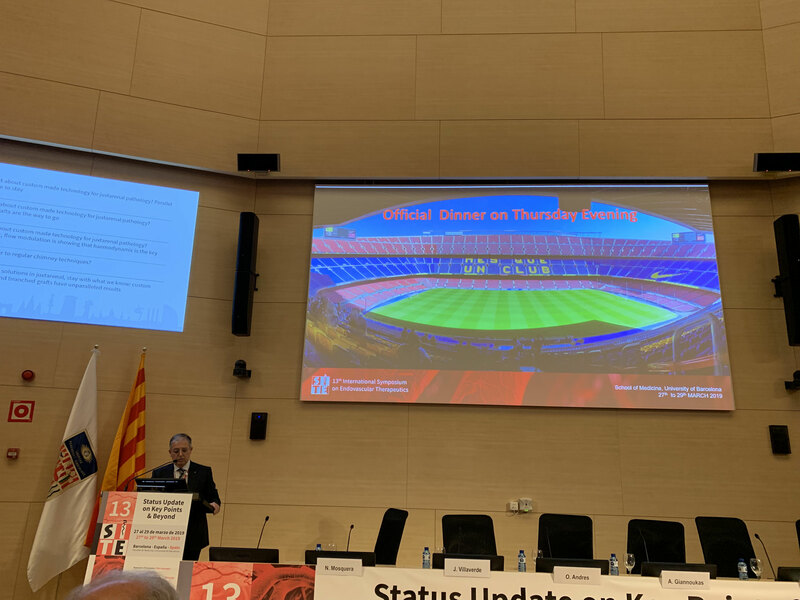 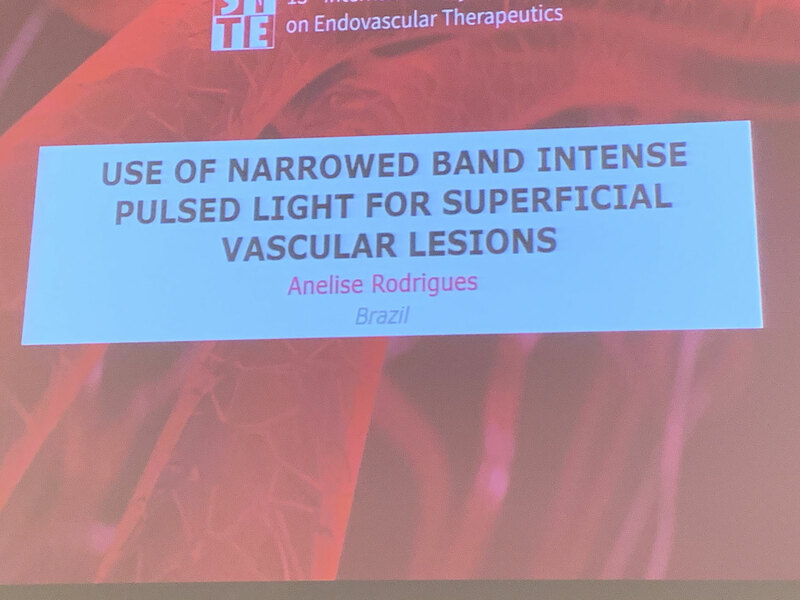 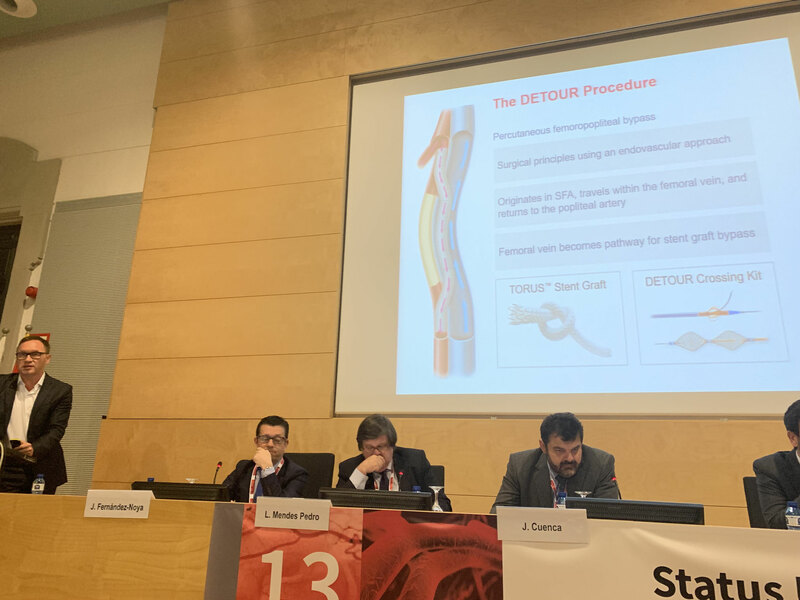 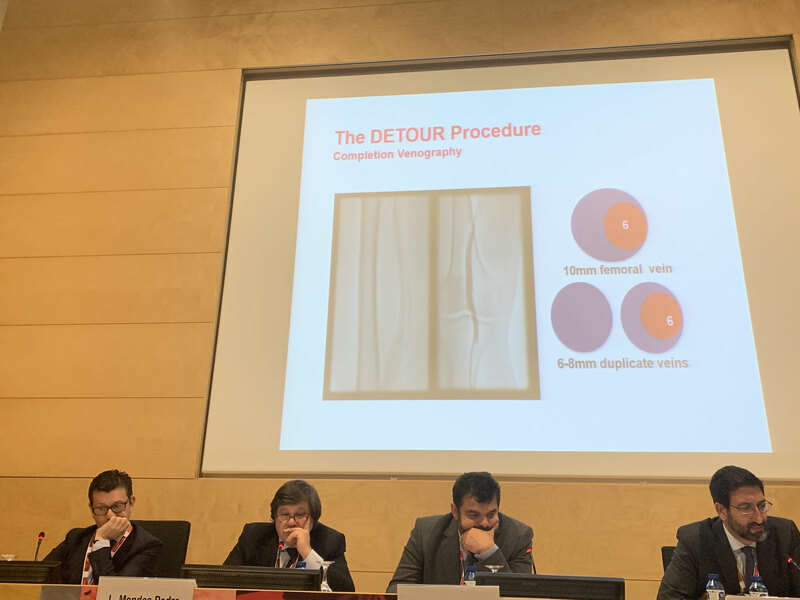 Its main objective was to update Spanish speaking endovascular professionals on the most relevant innovations interacting with international and multispecialty faculty. 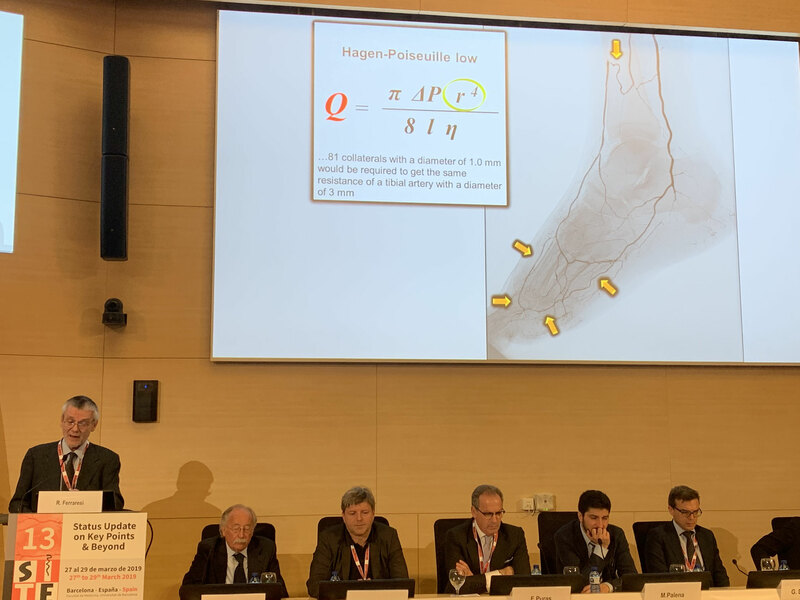 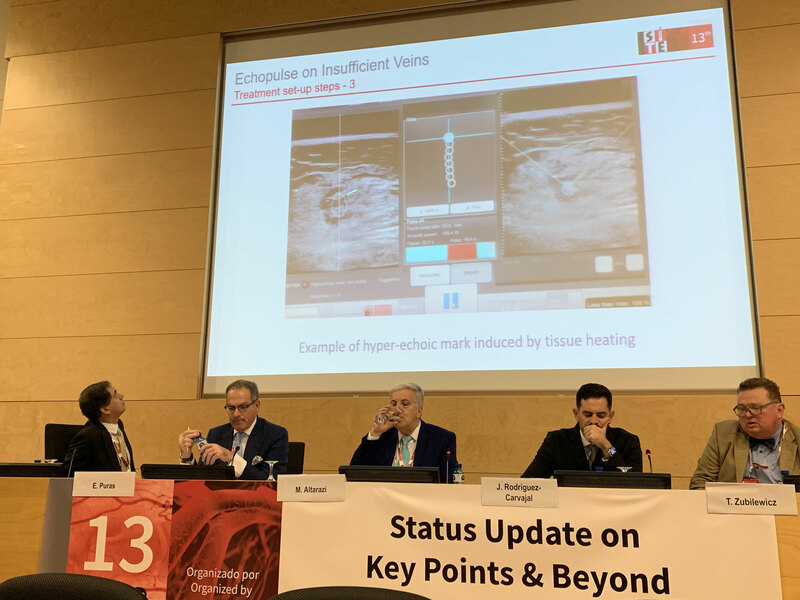 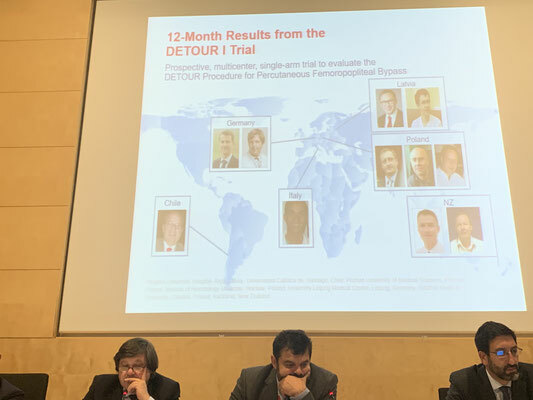 Now, SITE becomes an international appointment to be updated in current technology and future directions in vascular diagnosis and advanced endovascular therapies. 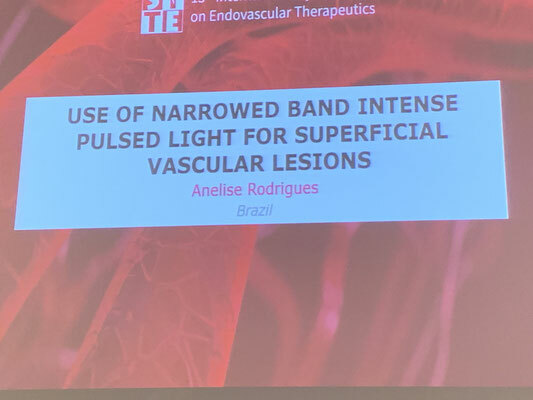 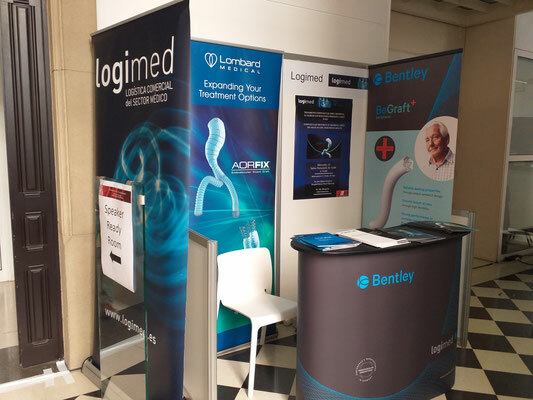 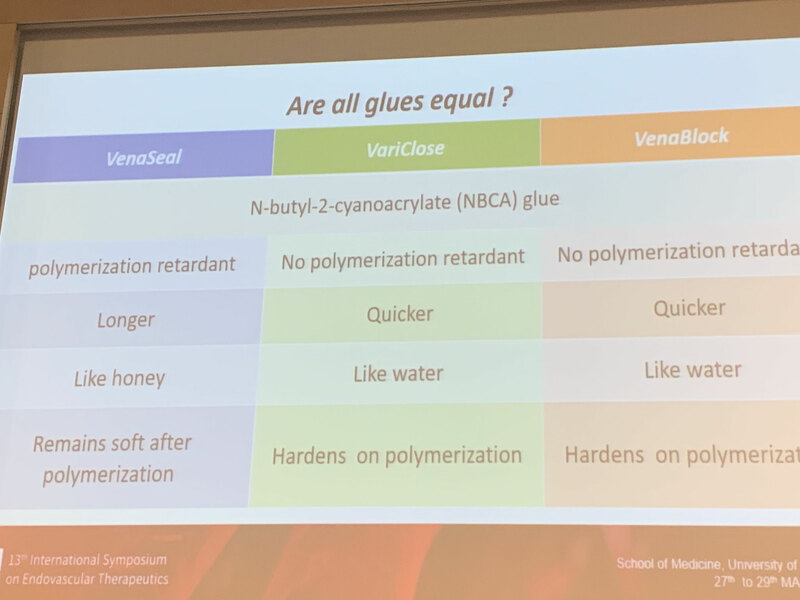 SITE is committed to providing the opportunity to discuss the current evidence and all the unmet needs about endovascular techniques. 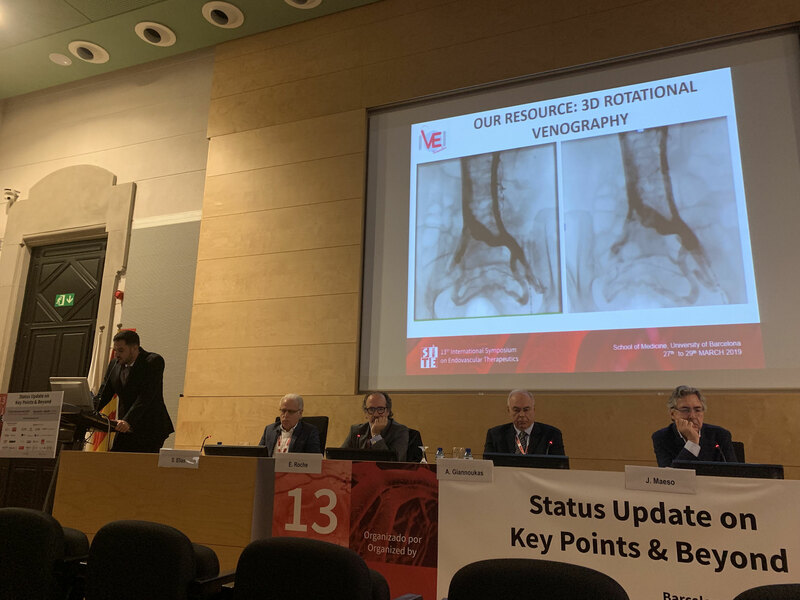 Everybody is invited to participate in the continuous improvement of the vascular care of our patients. 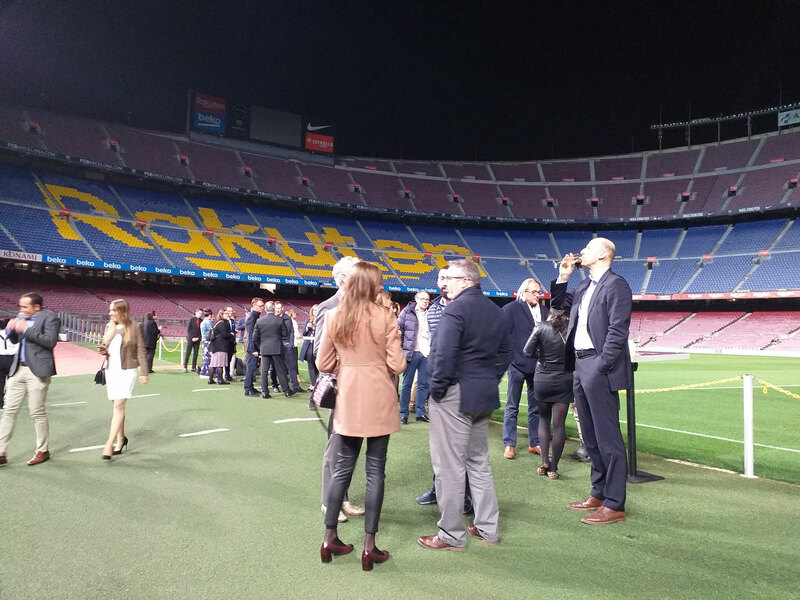 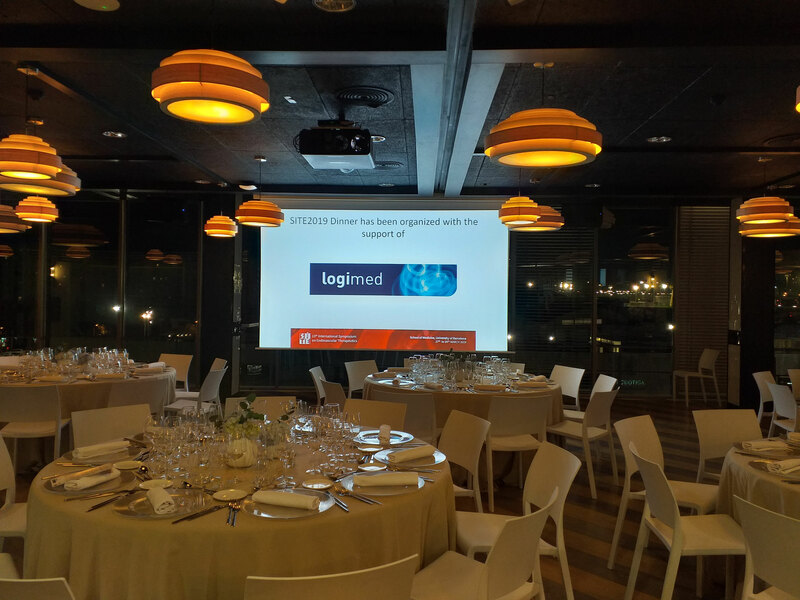 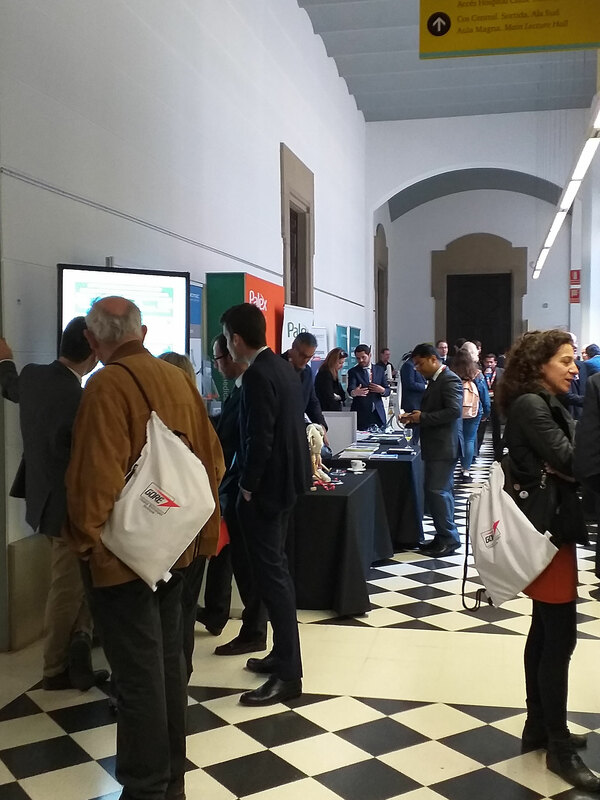 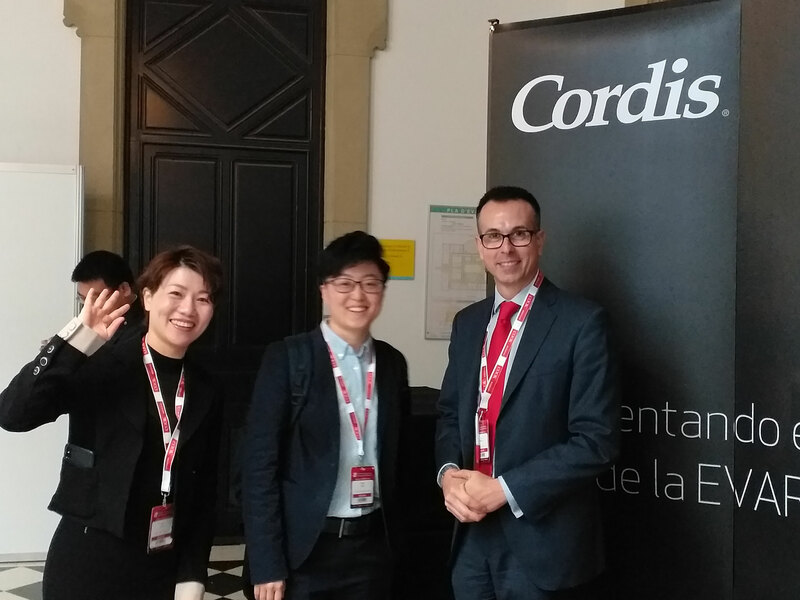 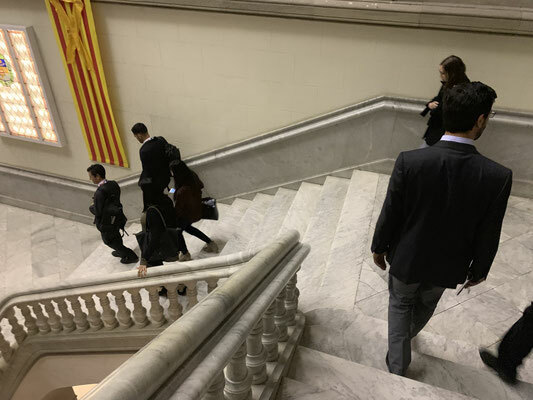 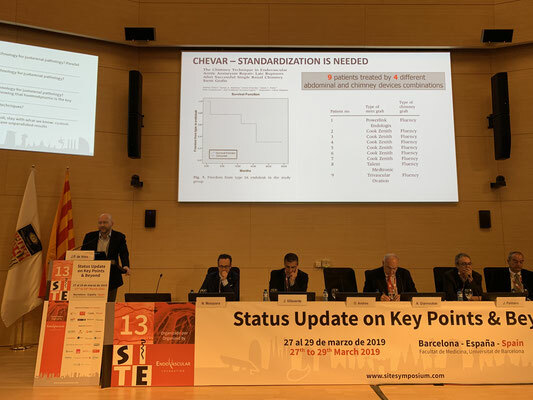 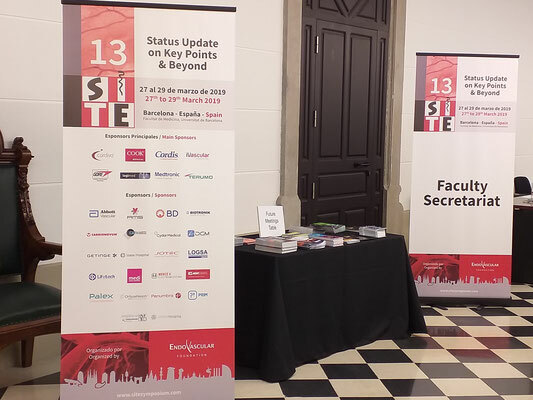 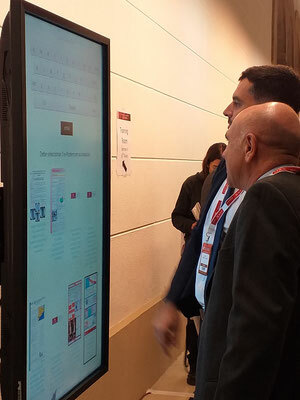 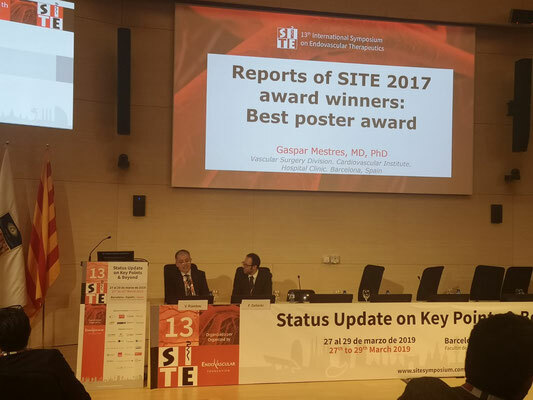 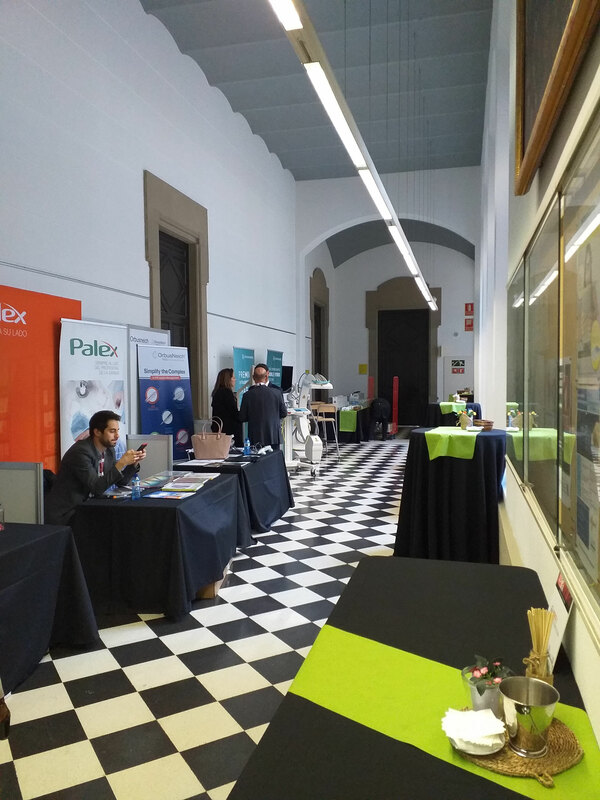 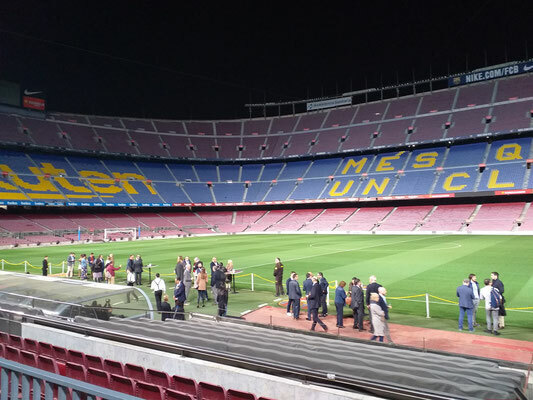 Over 130 delegates from 18 countries were welcomed to Barcelona for the 3rd SITEUpdate (March 8 & 9, 2018). 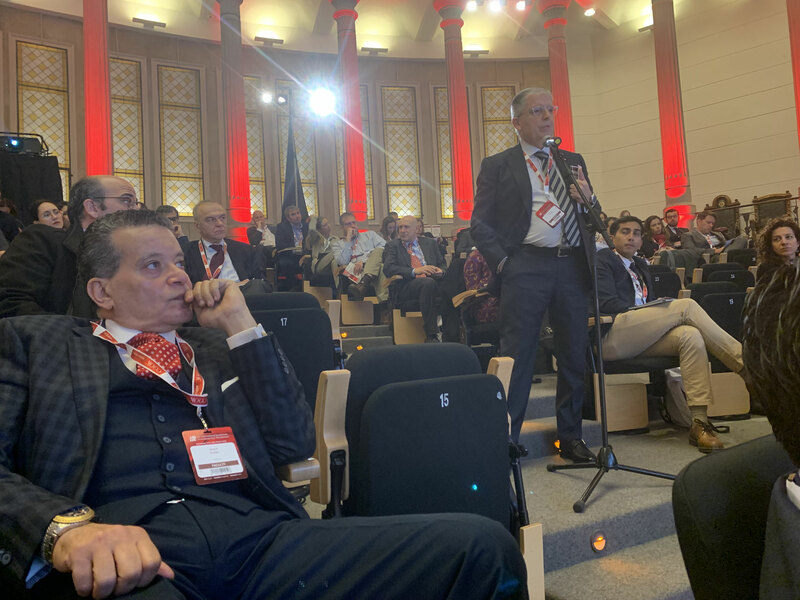 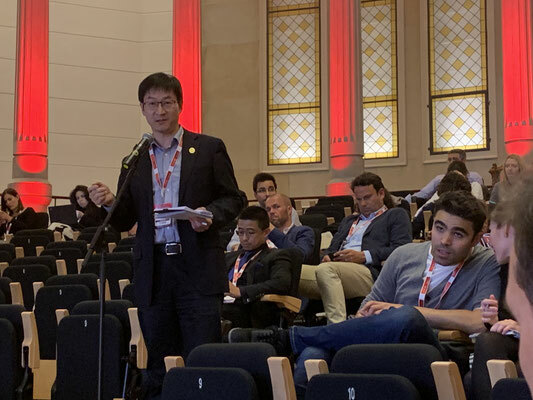 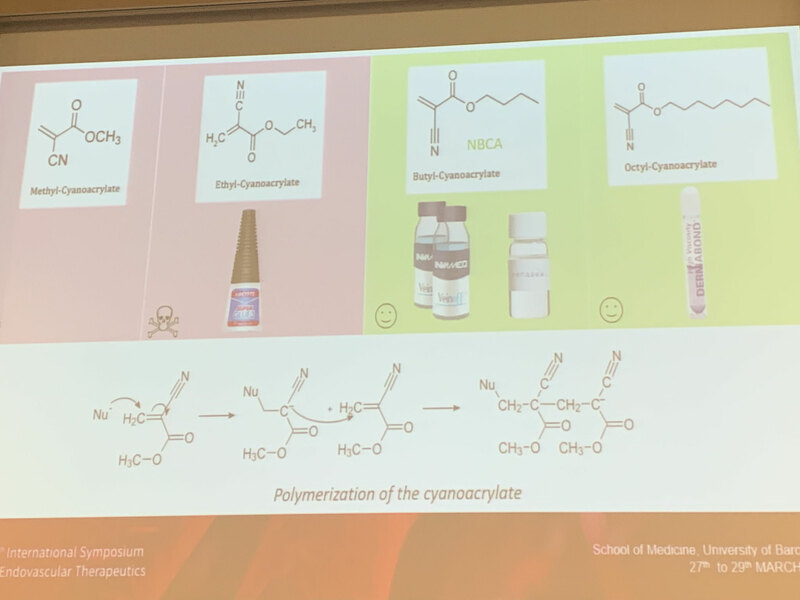 The scientific program, designed by Dr. Riambau and the other members of the Organizing Committee, was very well received and included many stimulating discussions between the globally renowned speakers and delegates. THANK YOU ALL AND SEE YOU IN 2020!